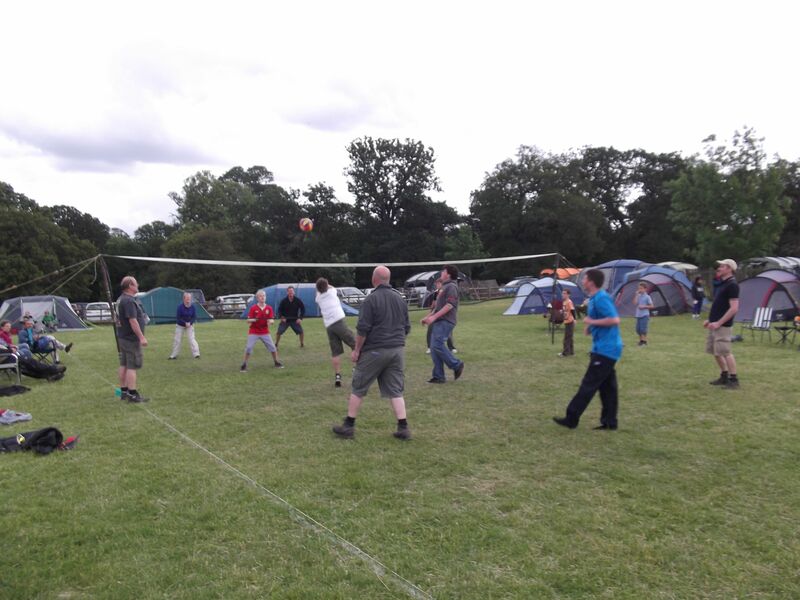 Booking for family camp is now closed for 2016, please check back after the event for photos! 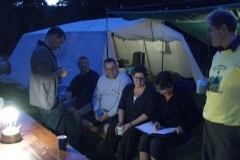 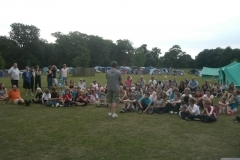 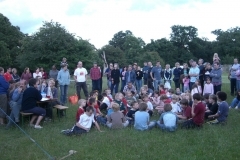 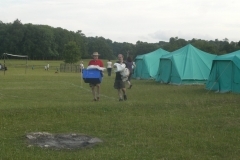 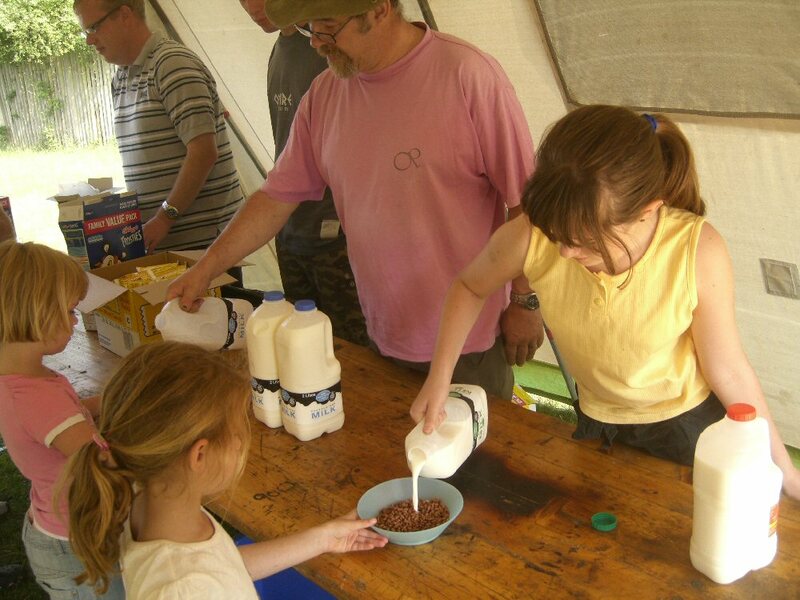 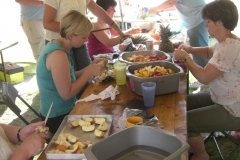 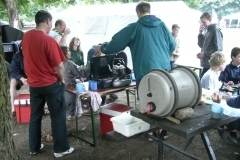 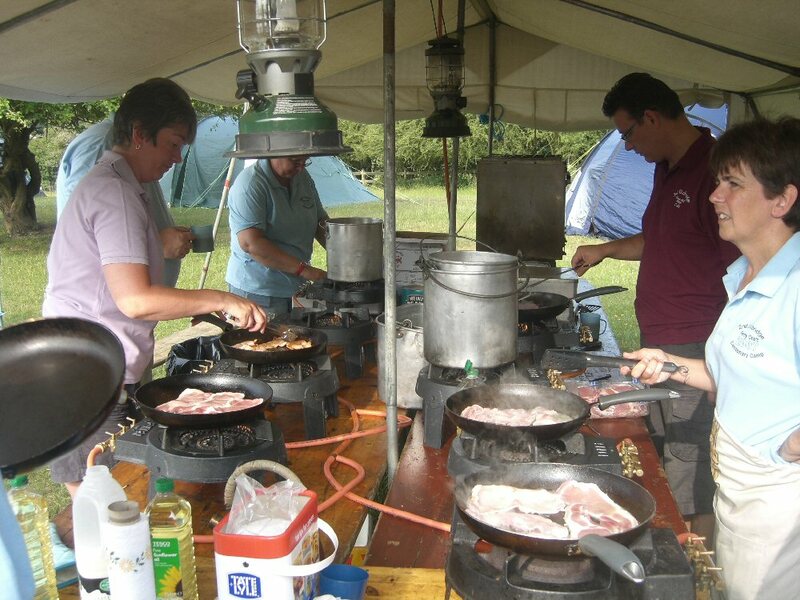 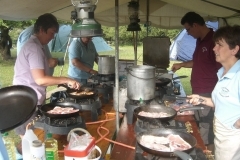 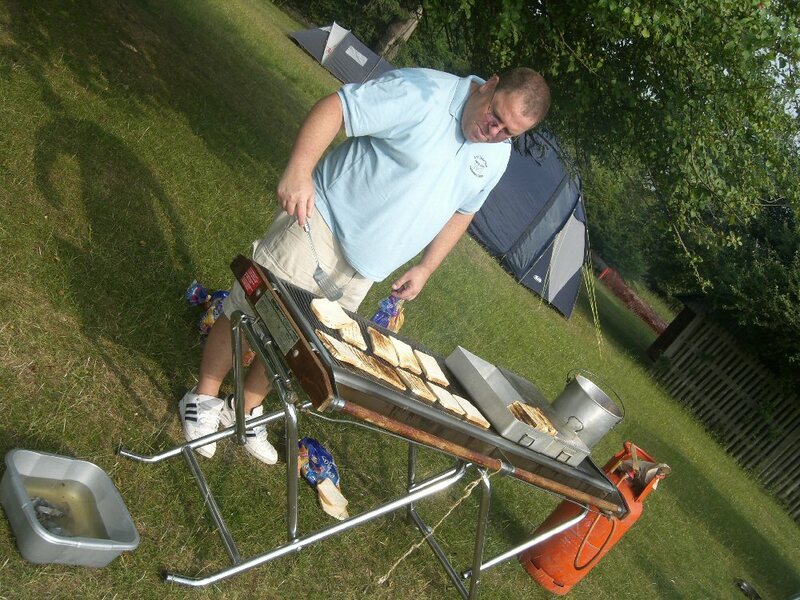 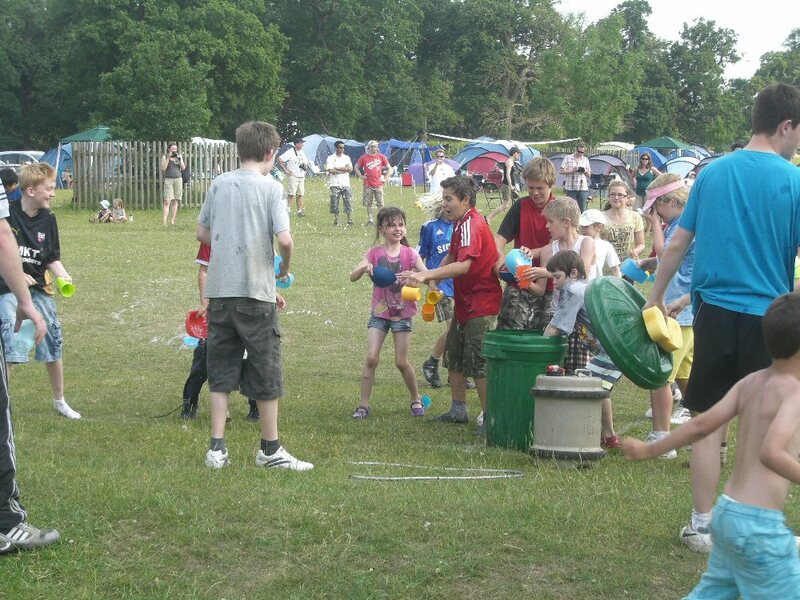 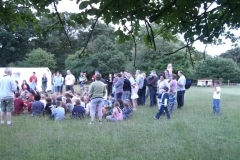 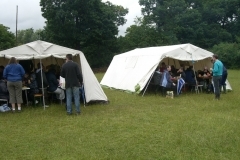 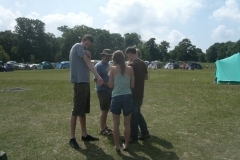 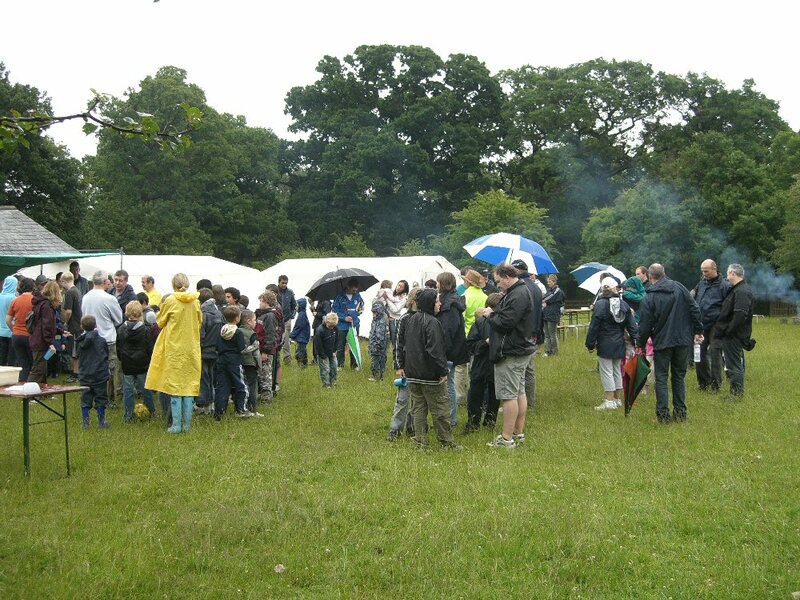 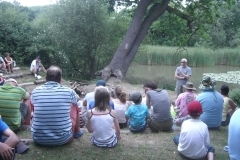 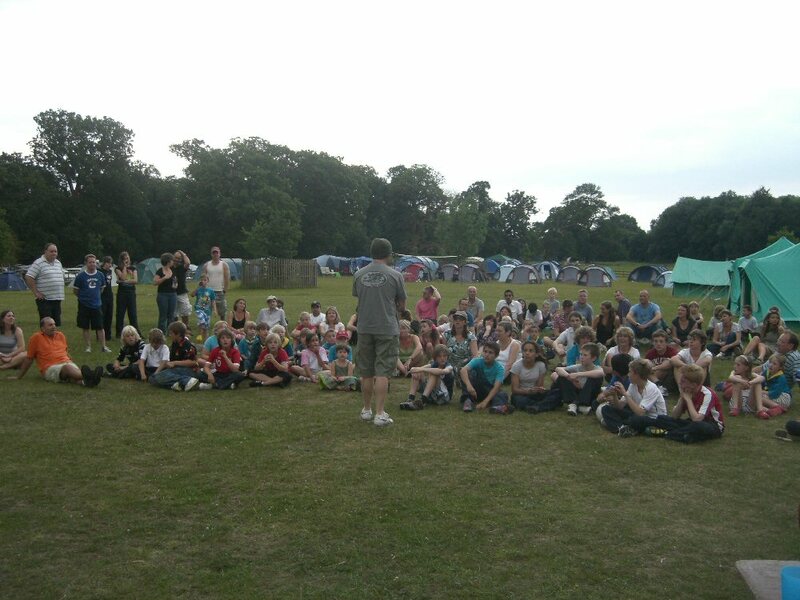 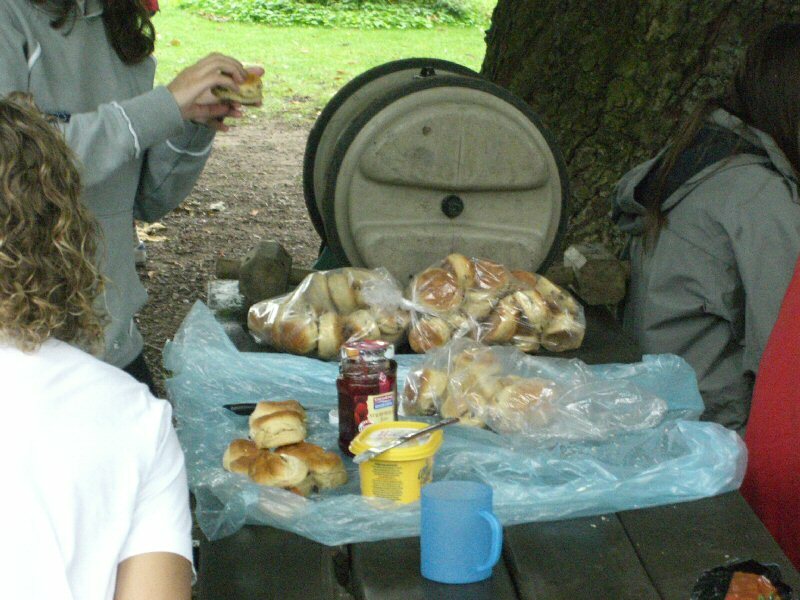 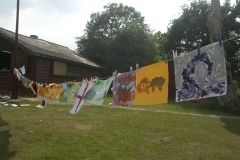 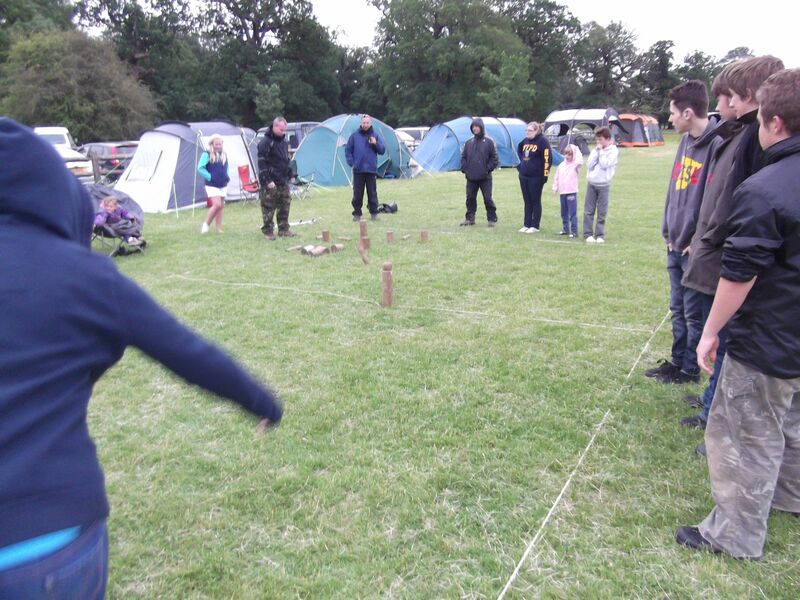 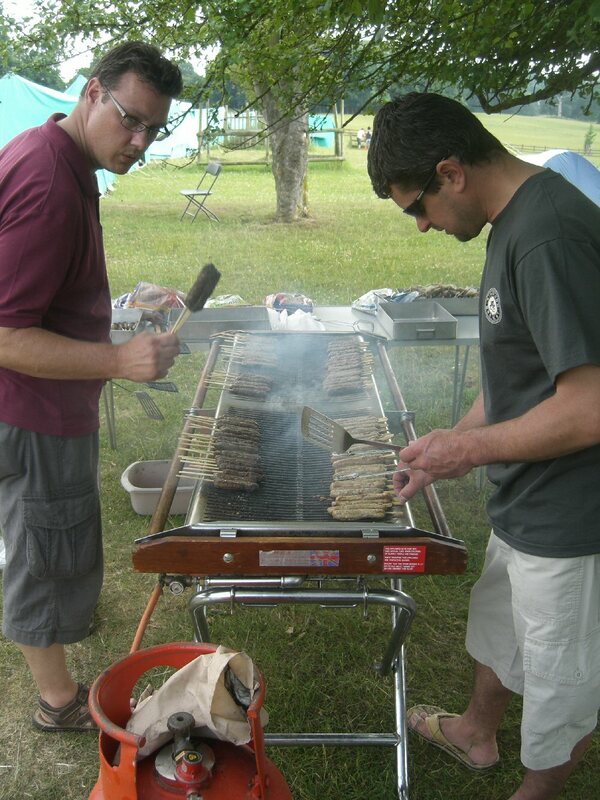 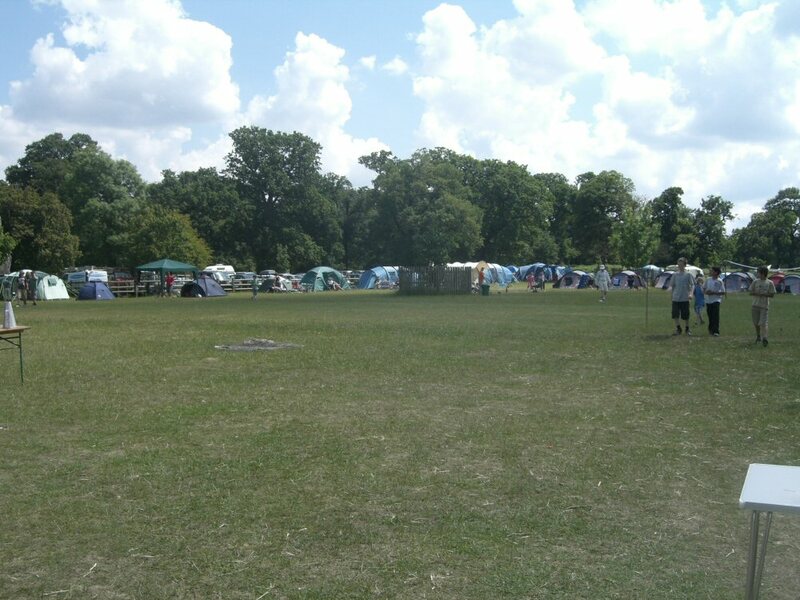 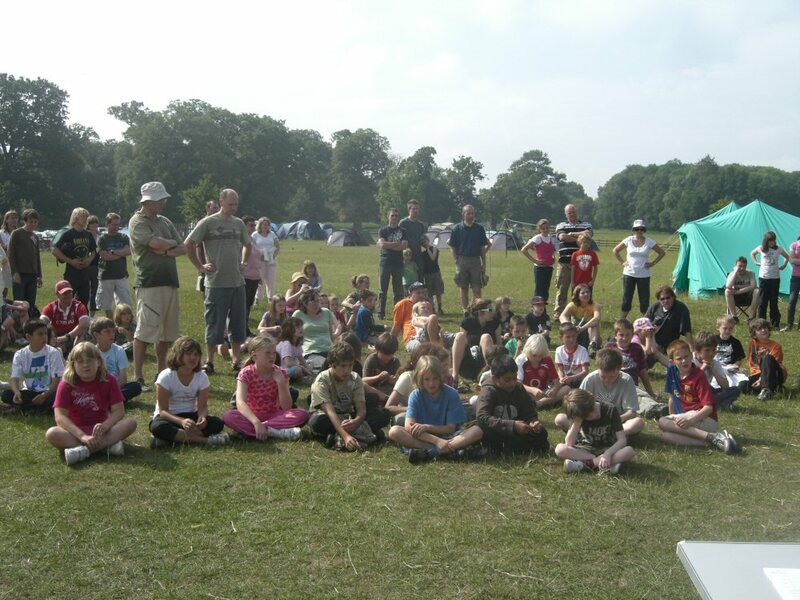 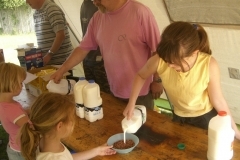 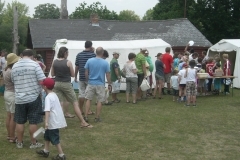 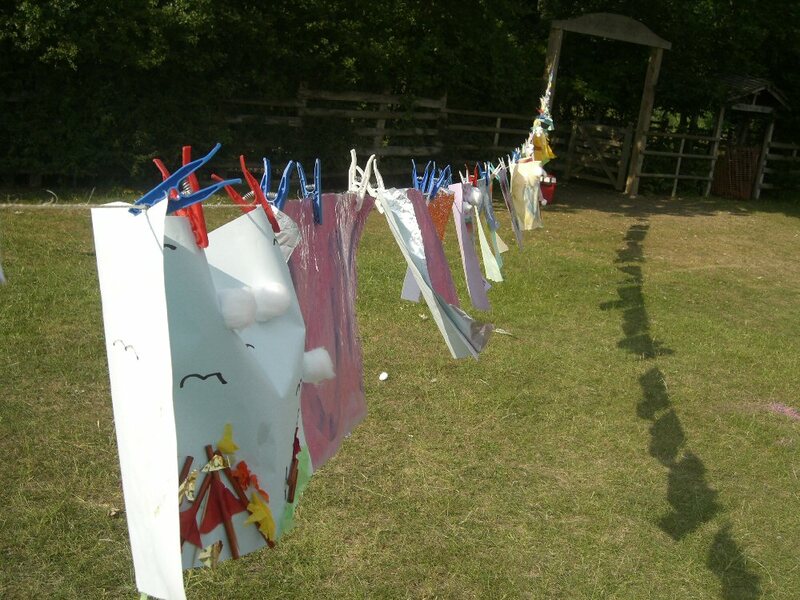 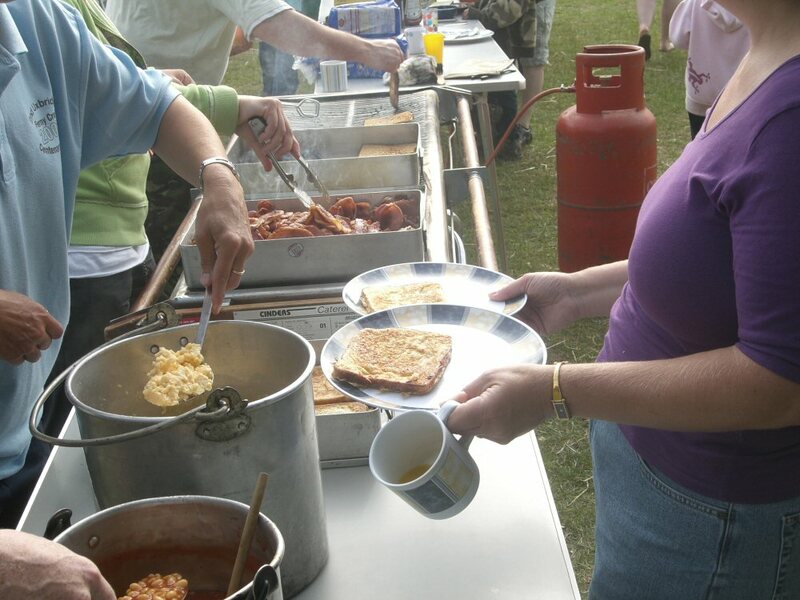 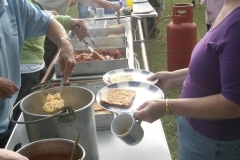 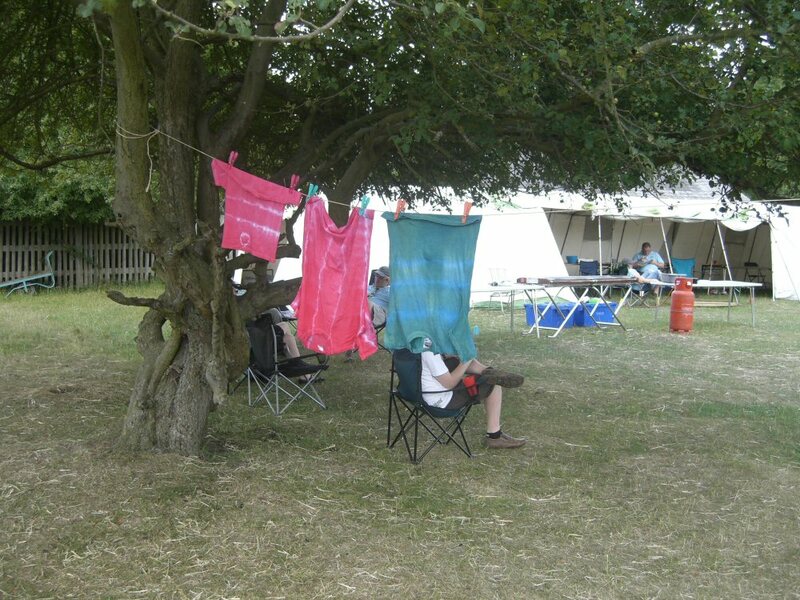 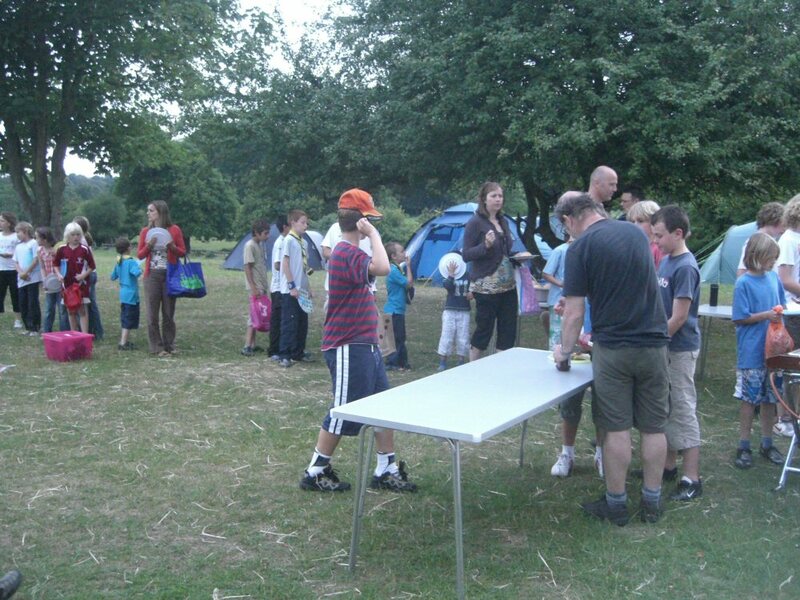 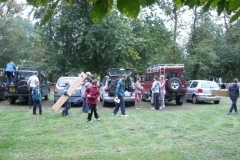 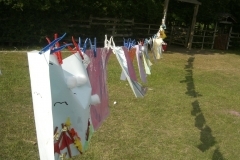 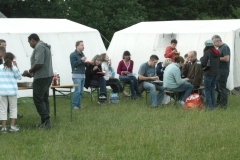 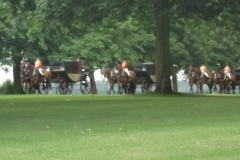 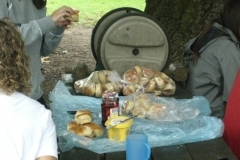 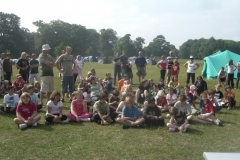 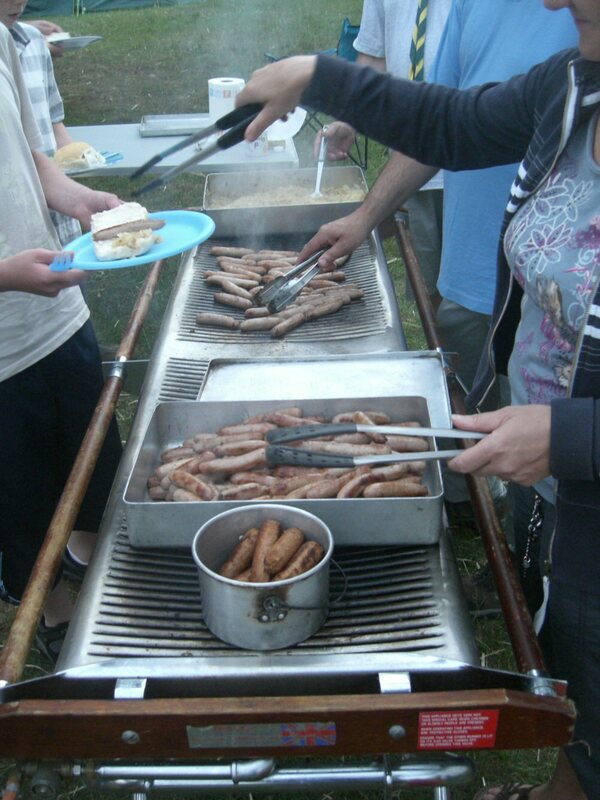 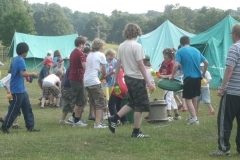 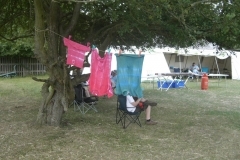 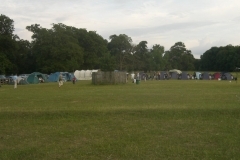 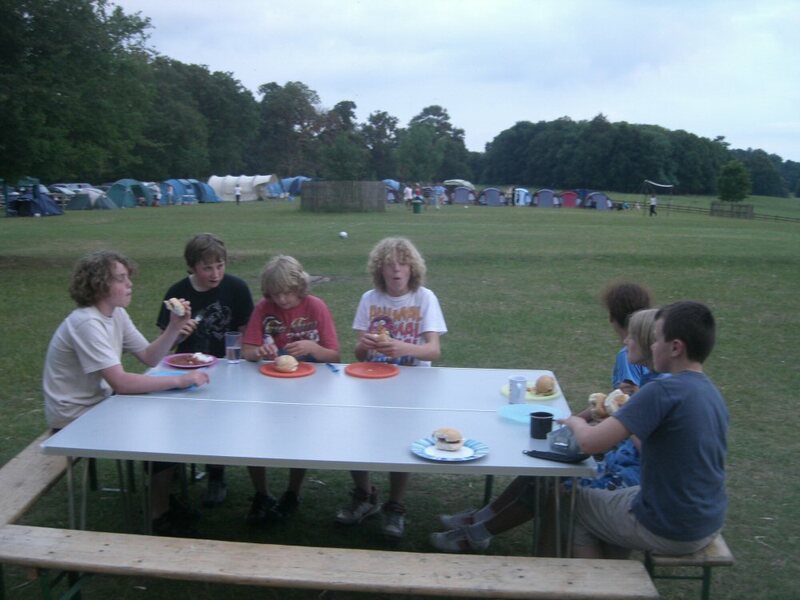 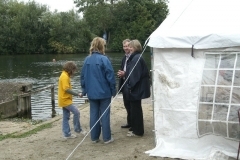 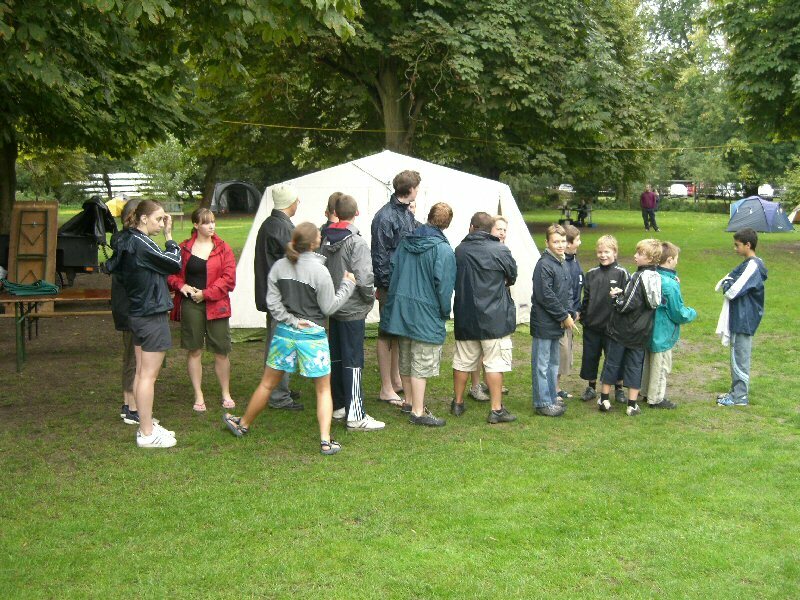 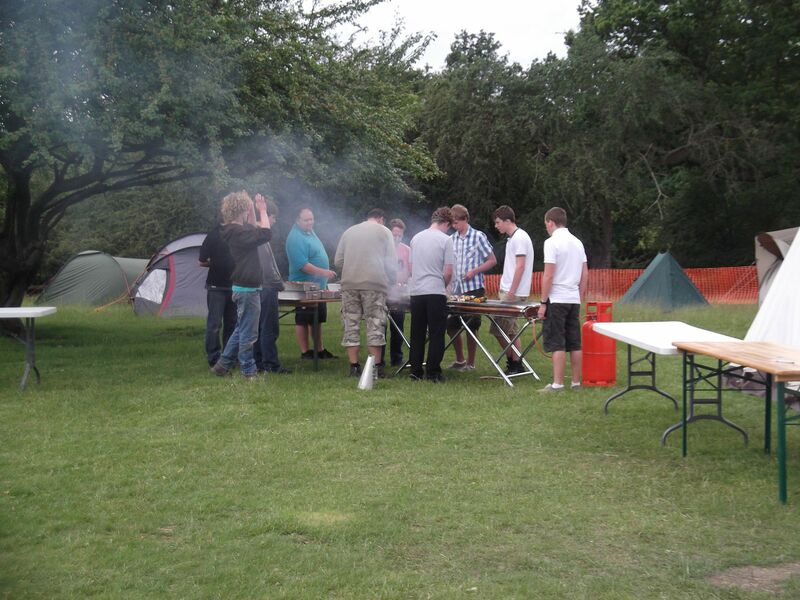 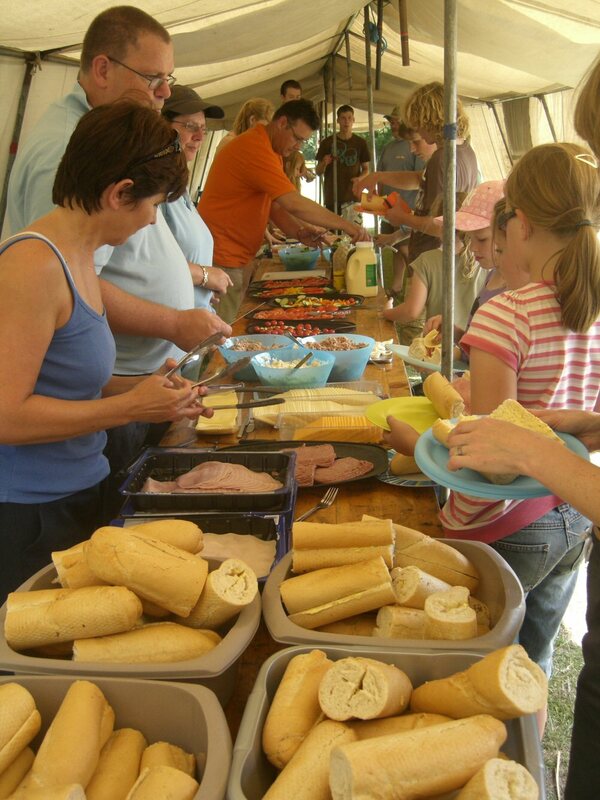 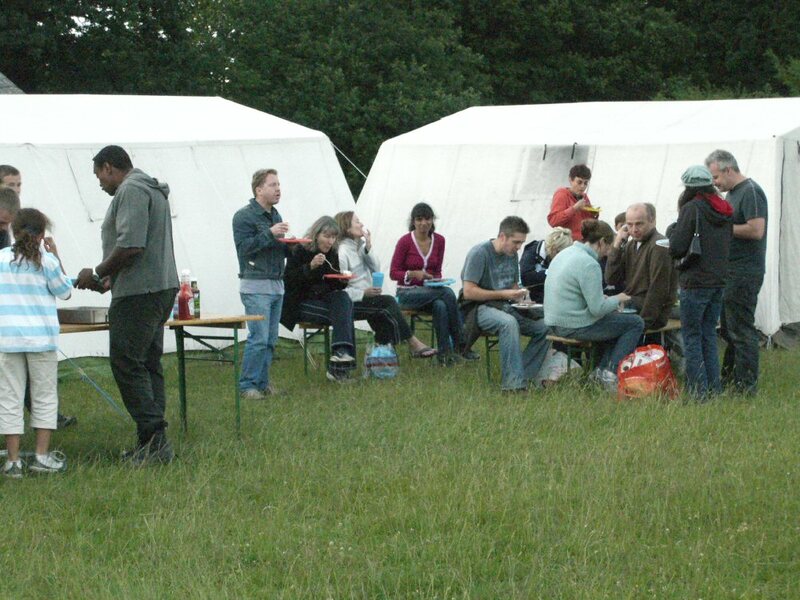 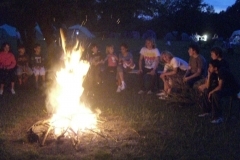 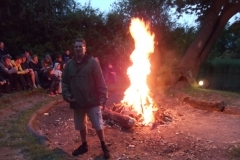 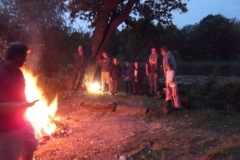 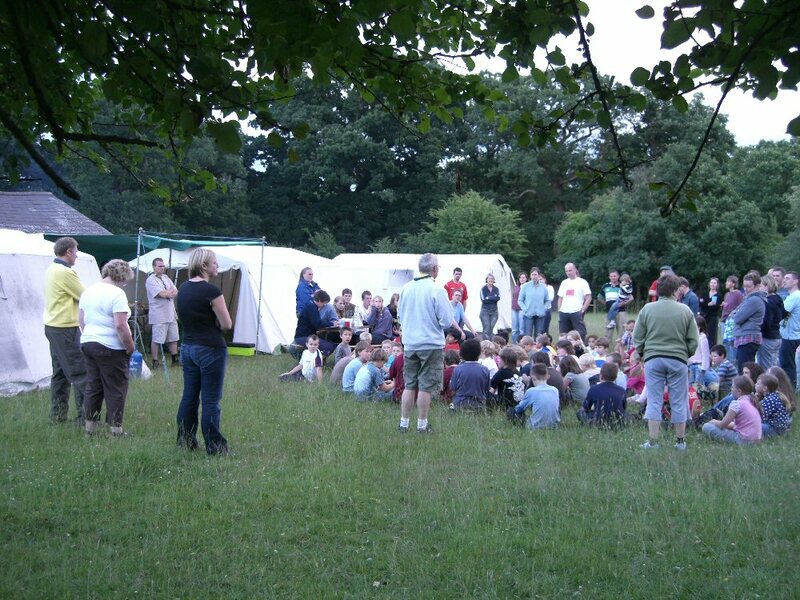 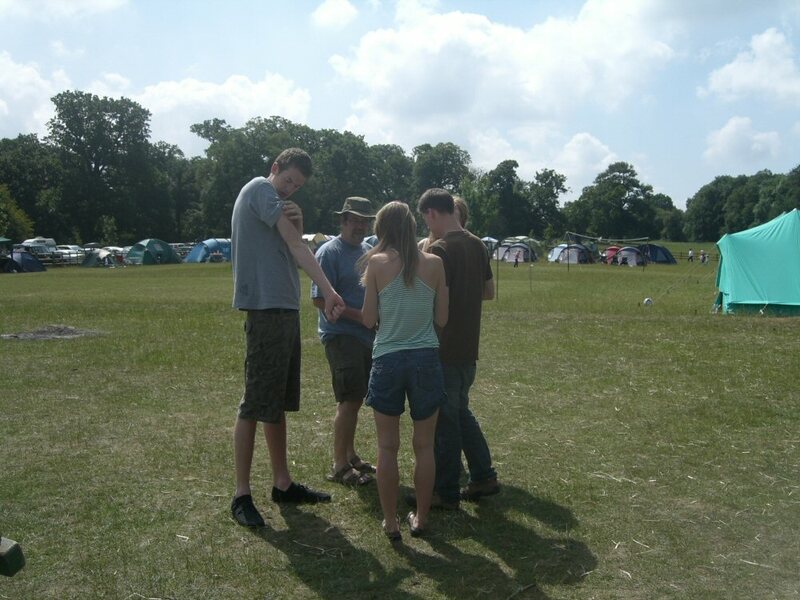 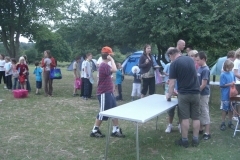 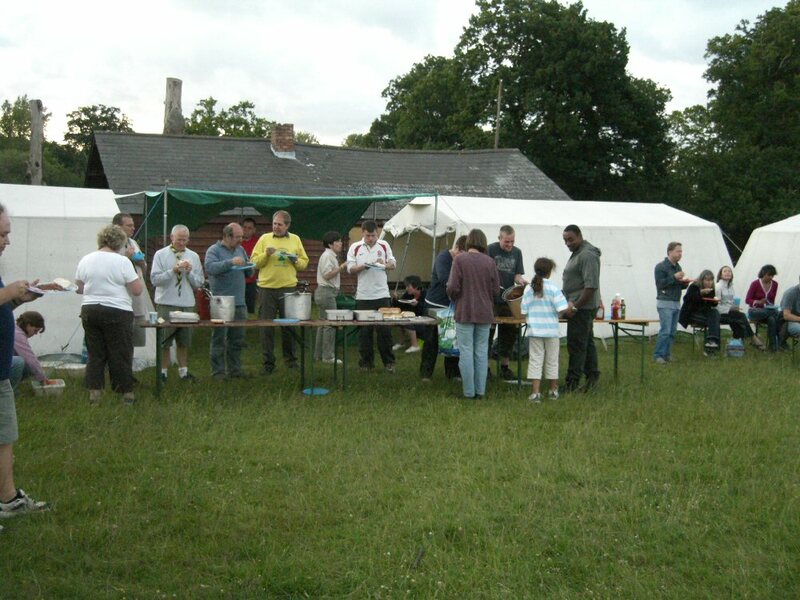 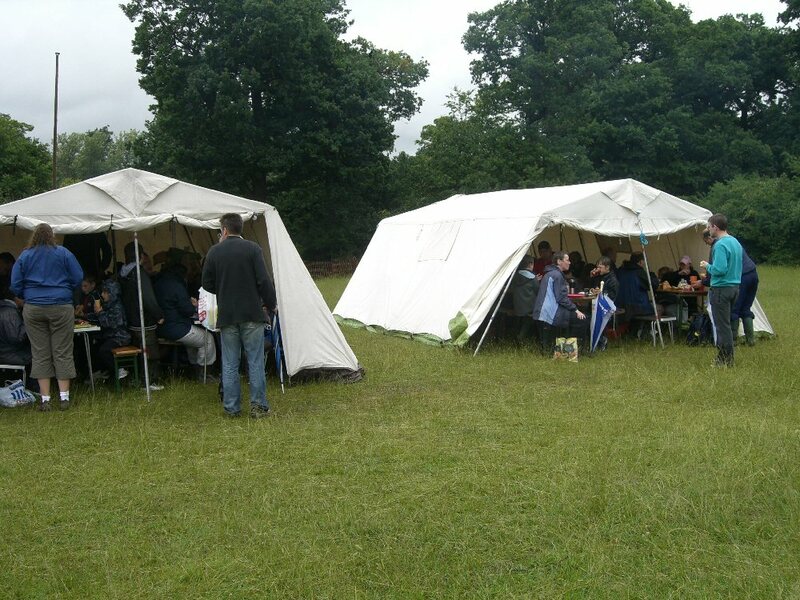 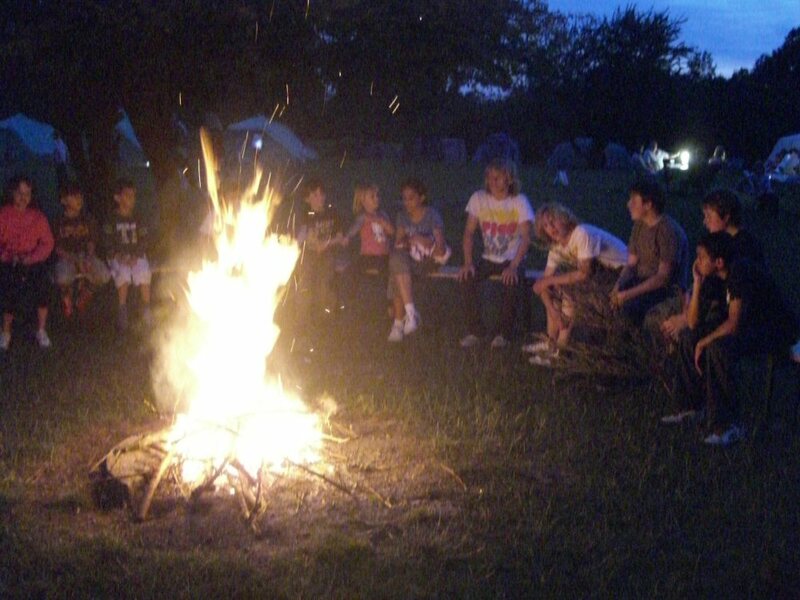 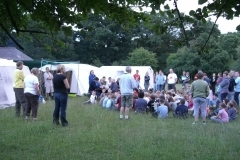 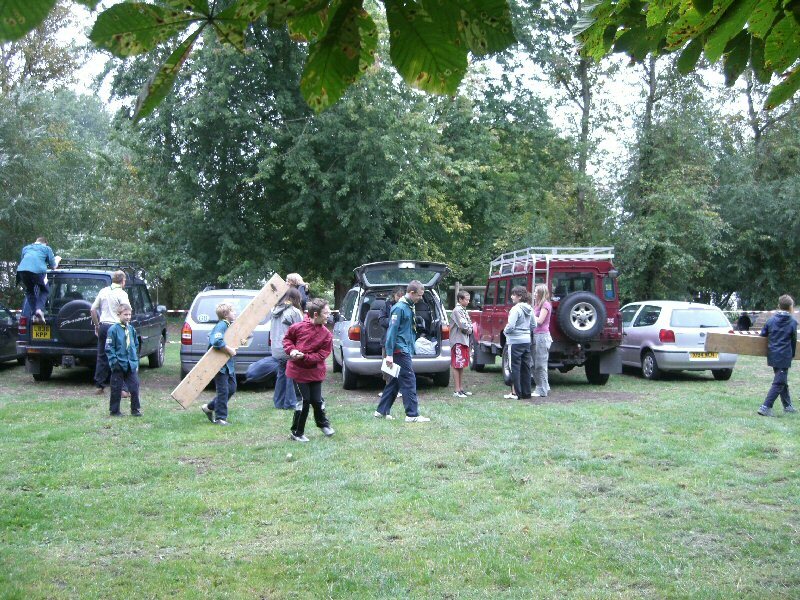 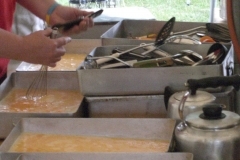 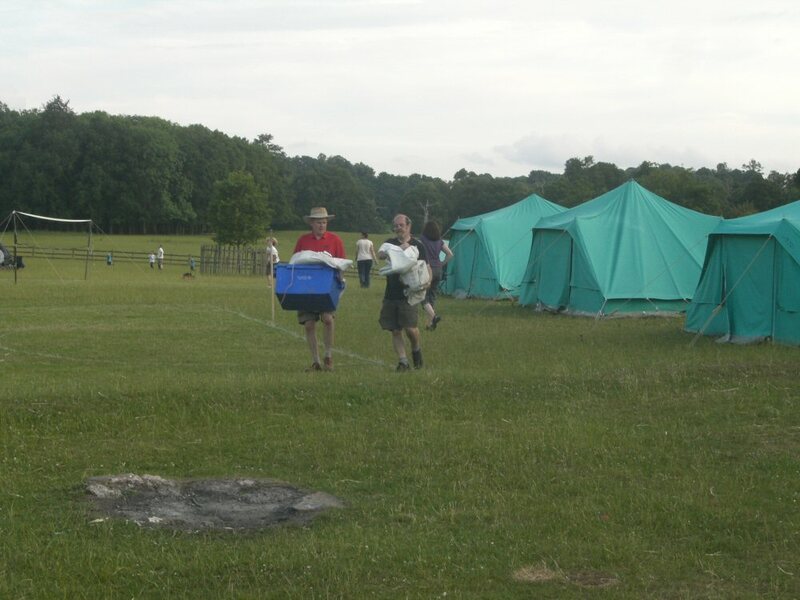 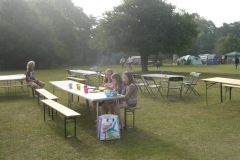 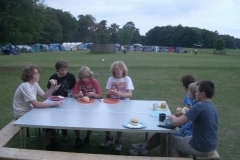 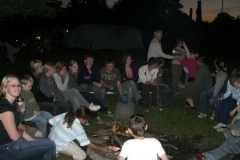 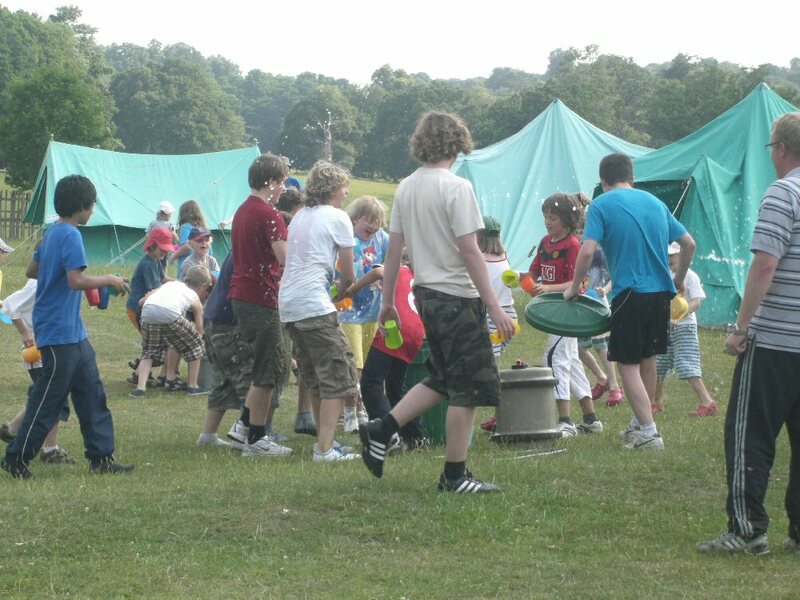 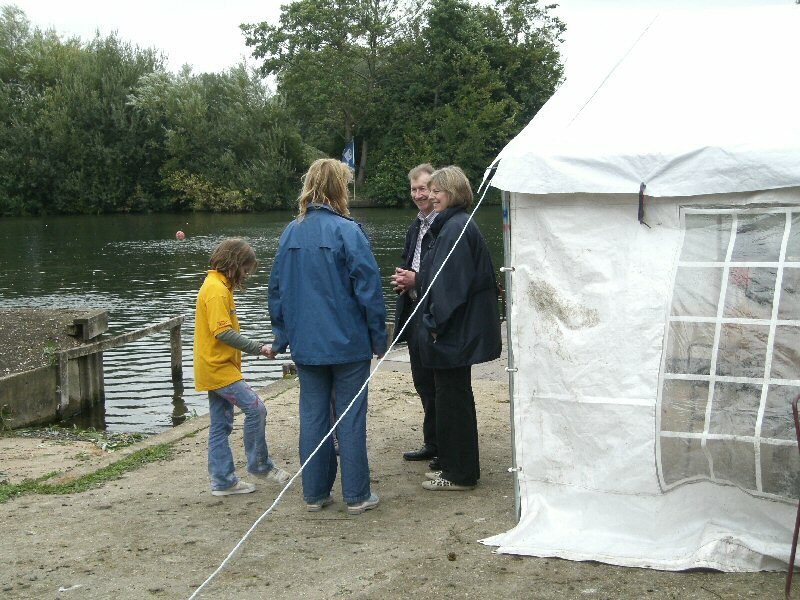 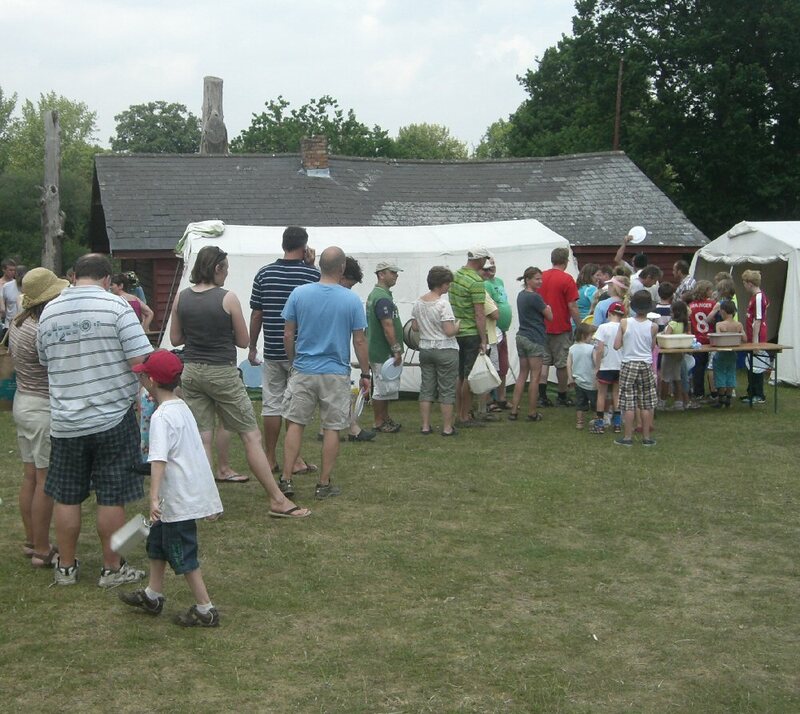 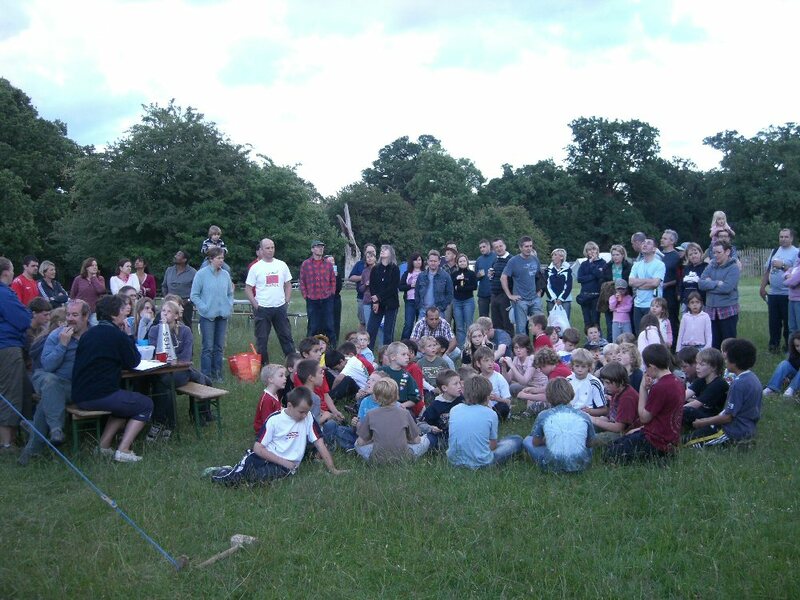 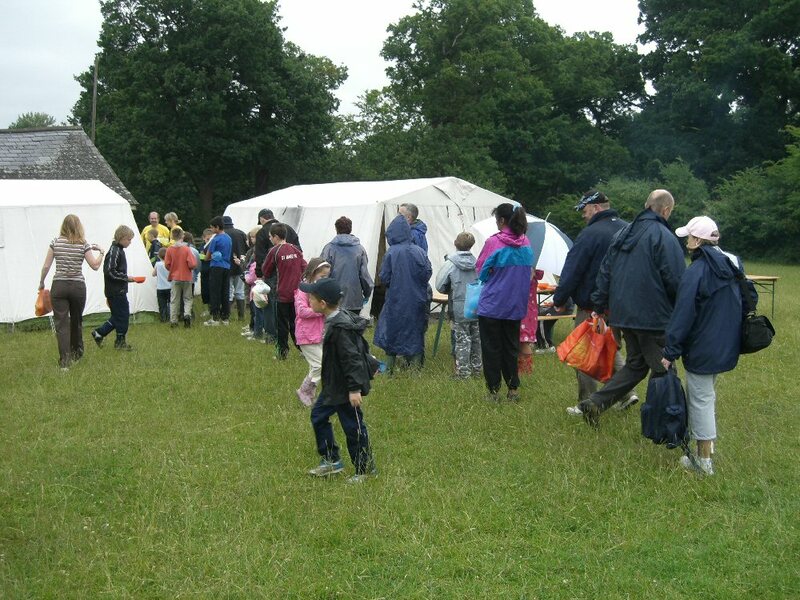 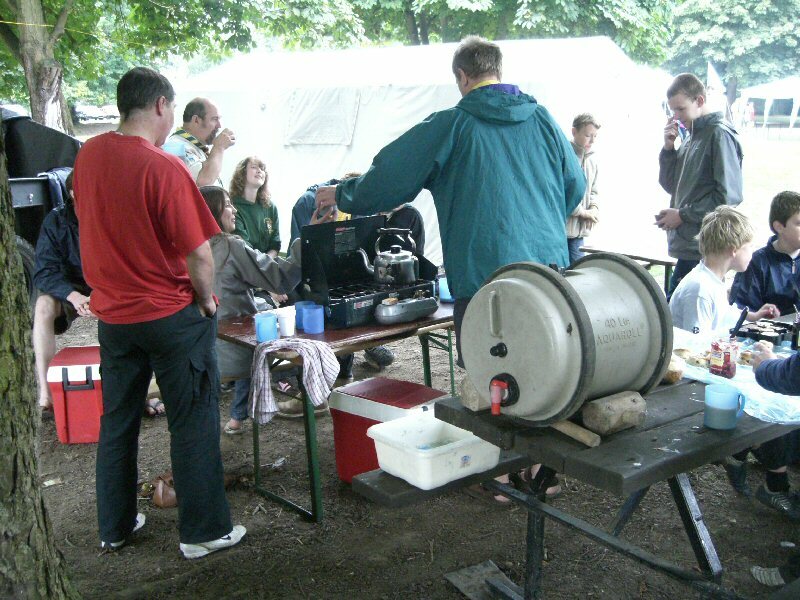 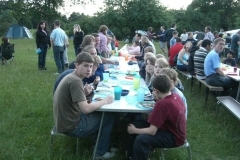 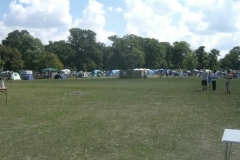 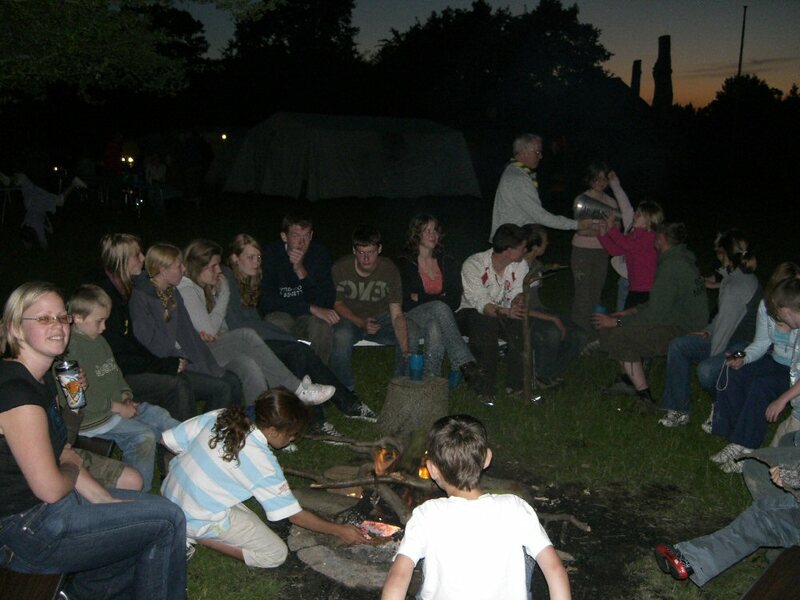 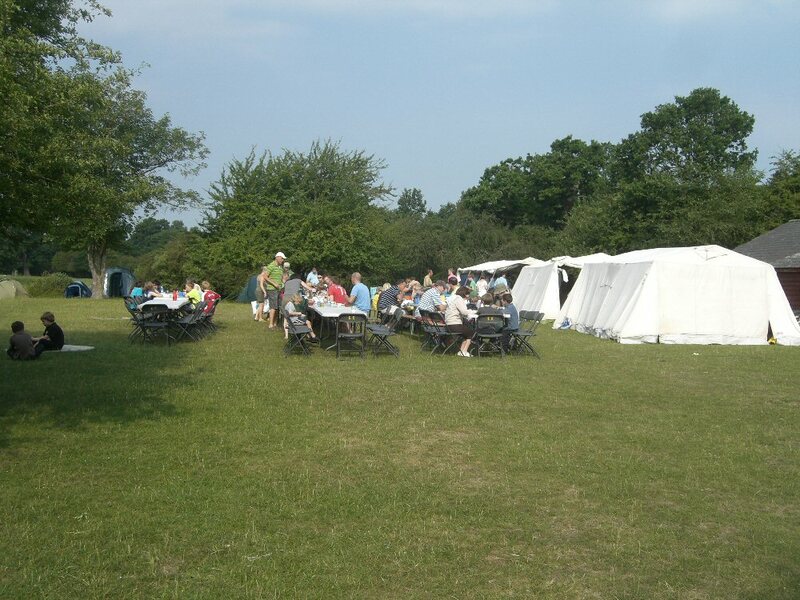 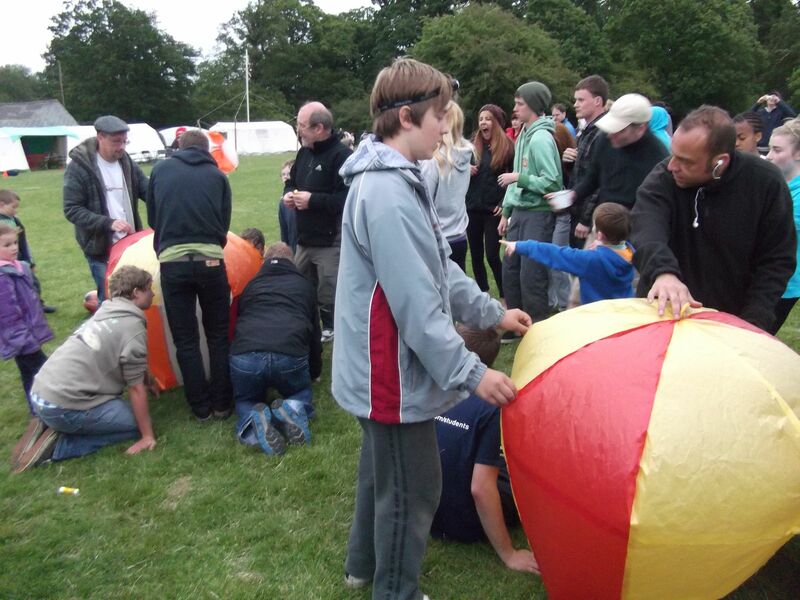 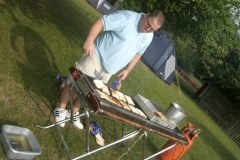 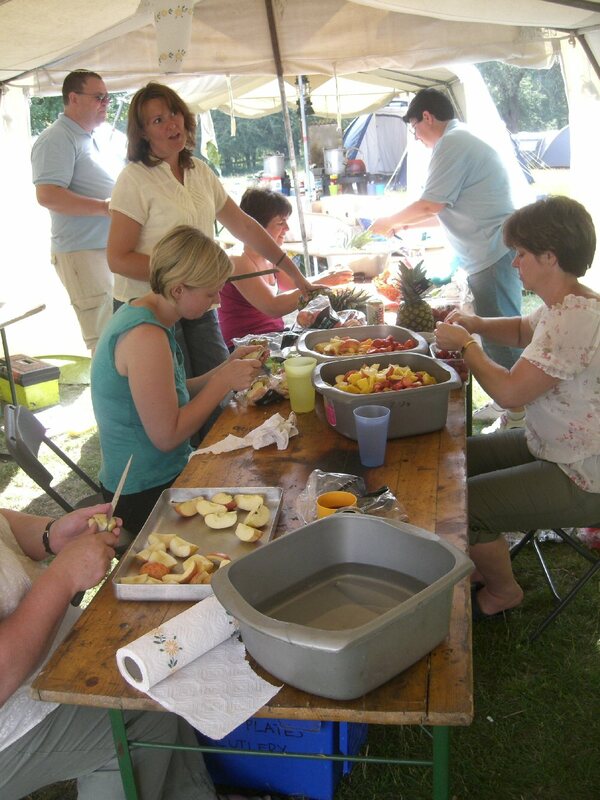 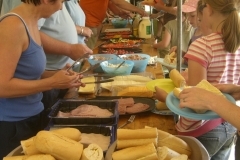 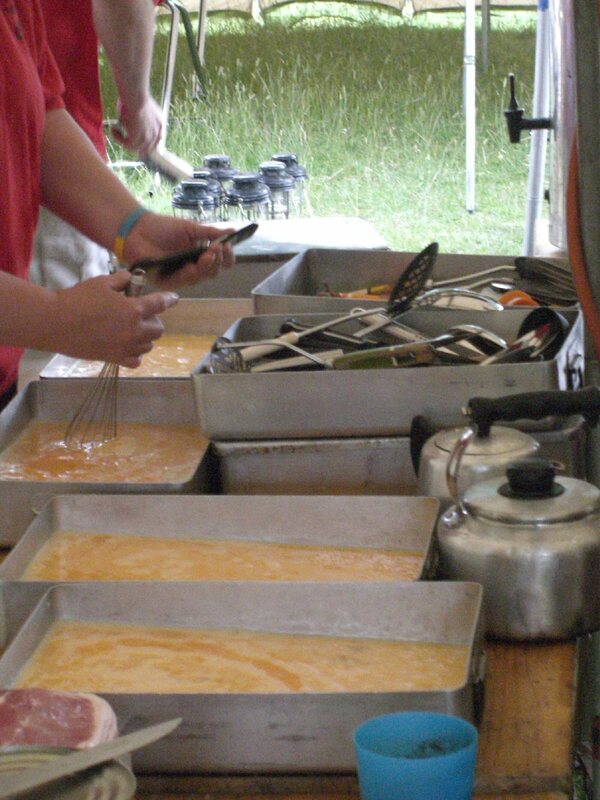 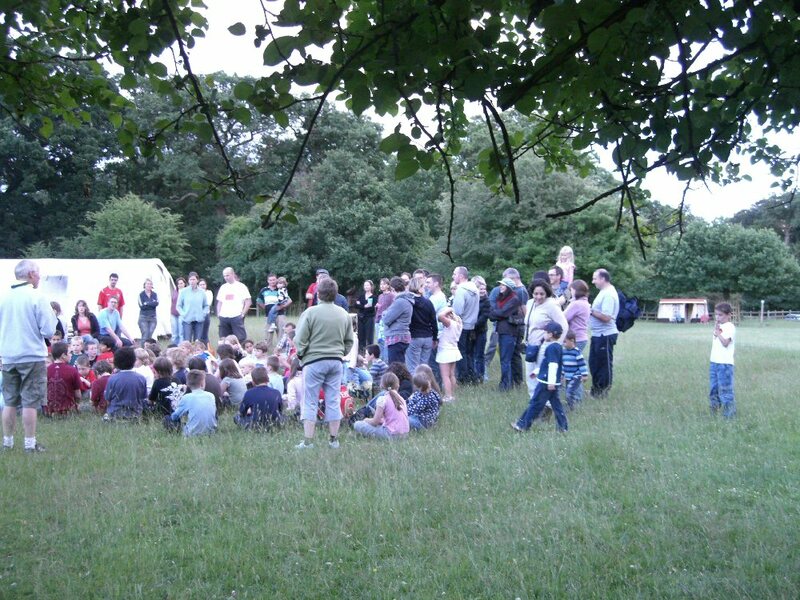 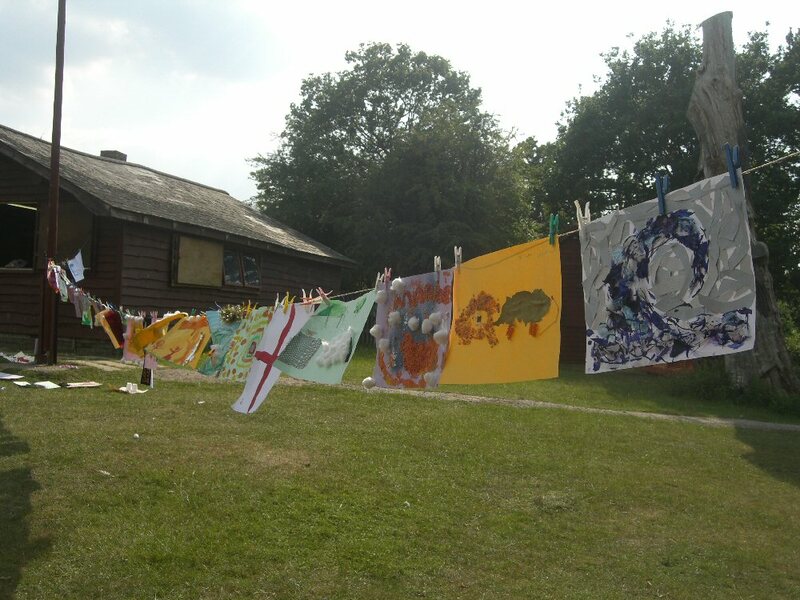 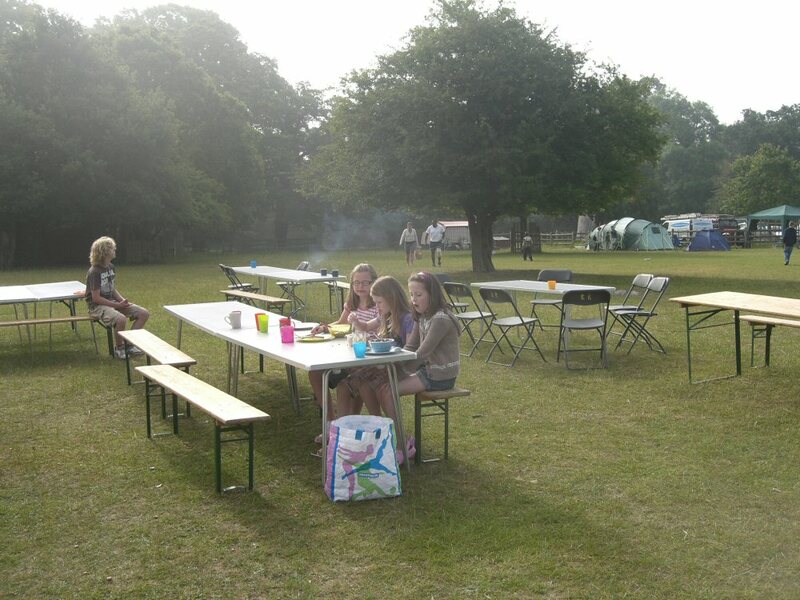 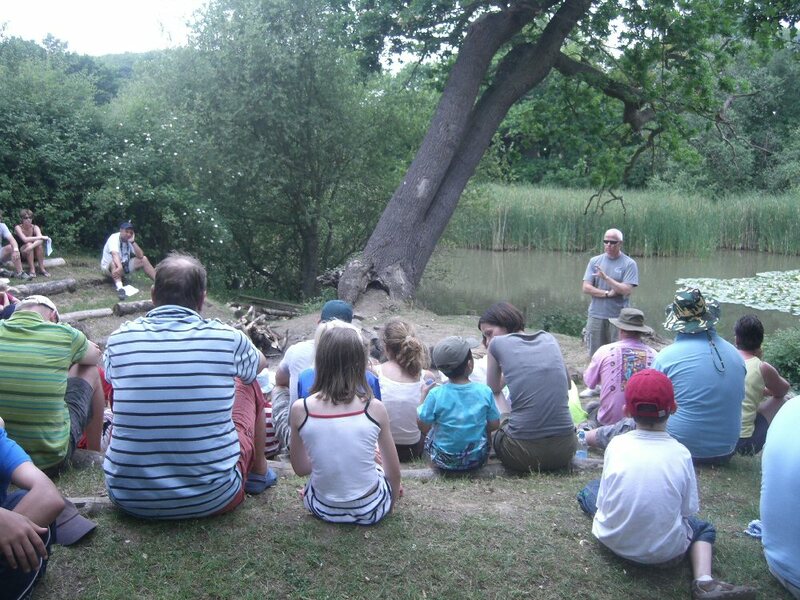 Family Camp this year is to be held, as usual, at Bears Rails campsite, set in a beautiful corner of Windsor great park. 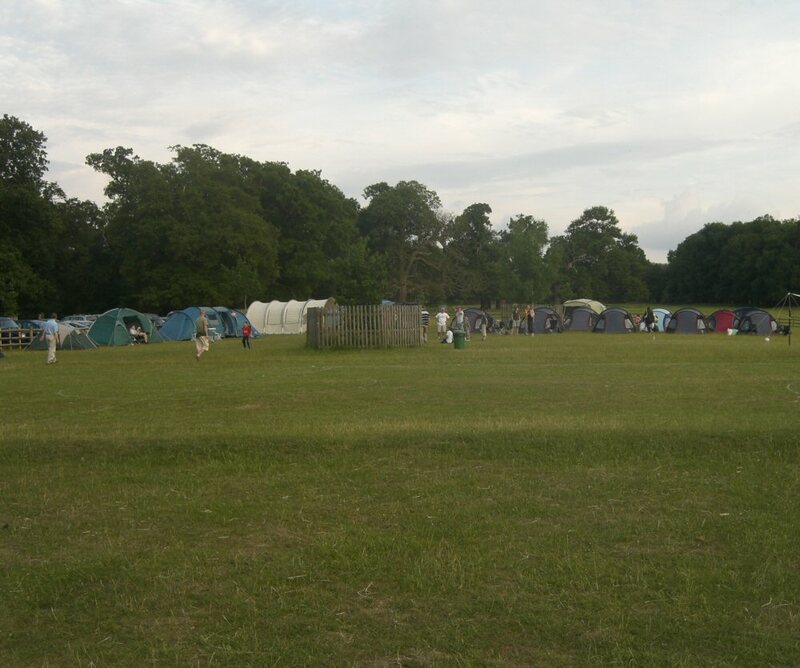 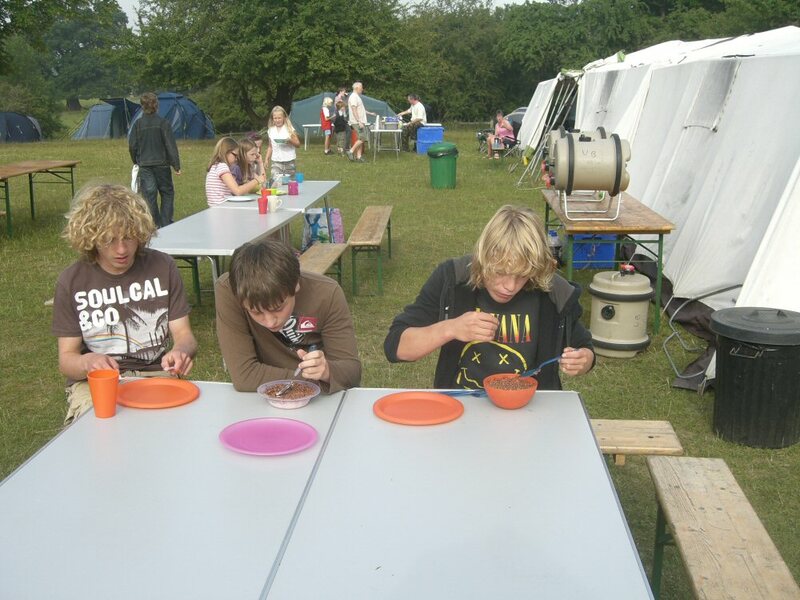 The camp is the weekend of the 24-26th June 2016. 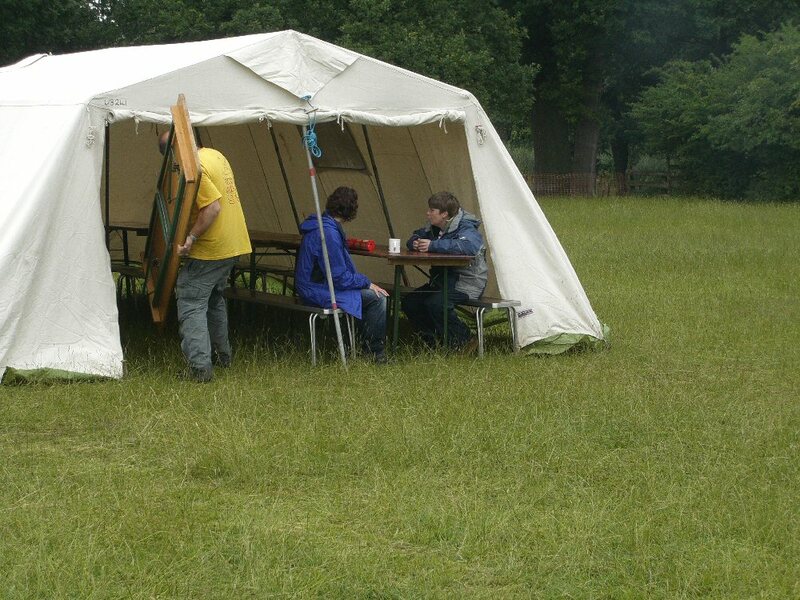 As last year, the form is to book you places. 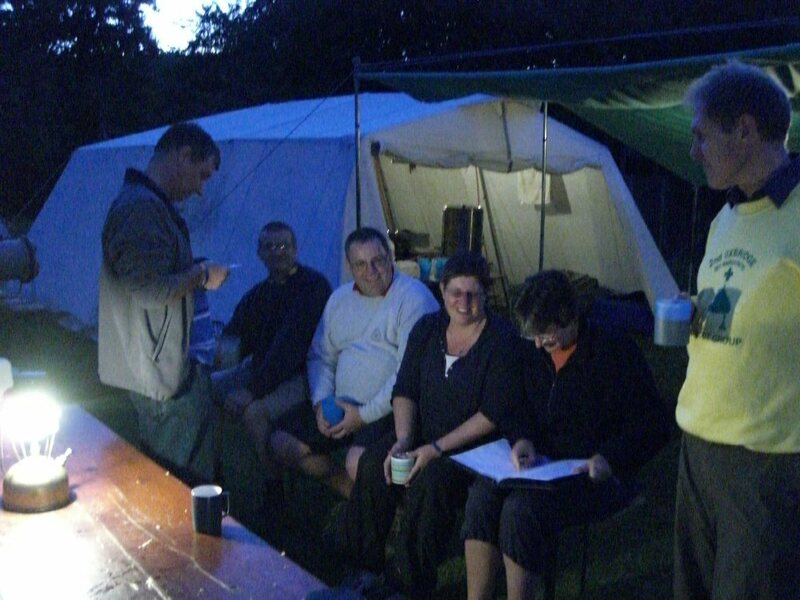 Once you submit your form you will receive a booking confirmation, and 1-3 days later you will receive a payment request to pay through online scout manager. 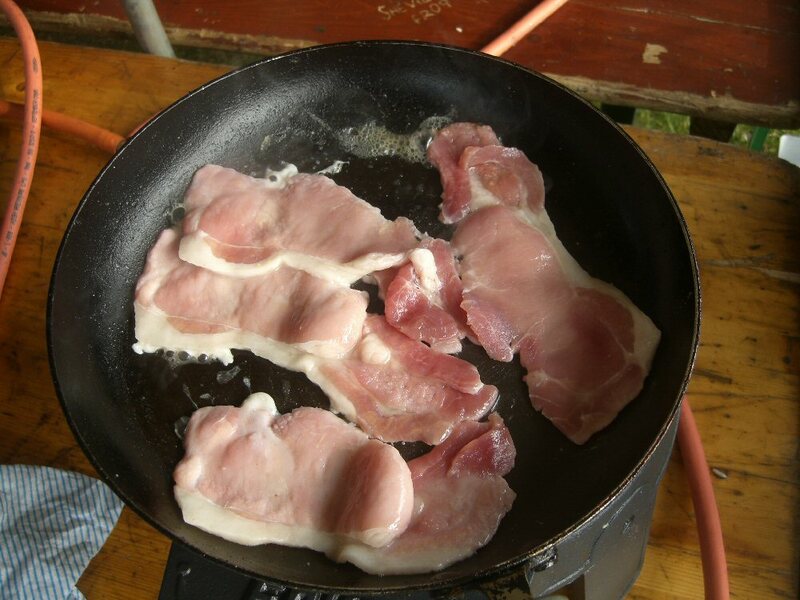 This is a secure payment portal managed by gocardless. 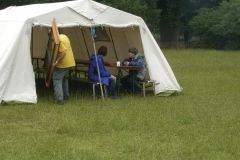 It is secure and we never handle your card details. 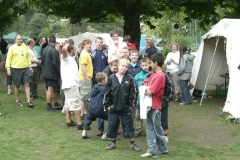 If you have any queries then please speak with one of your leaders, or contact us via the email address shown on the form. 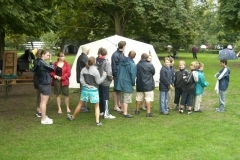 Feel free to browse the photos and videos from previous years! 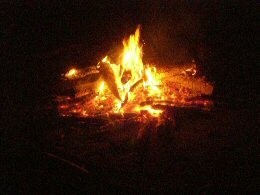 This entry was posted in Group on February 9, 2016 by admin. 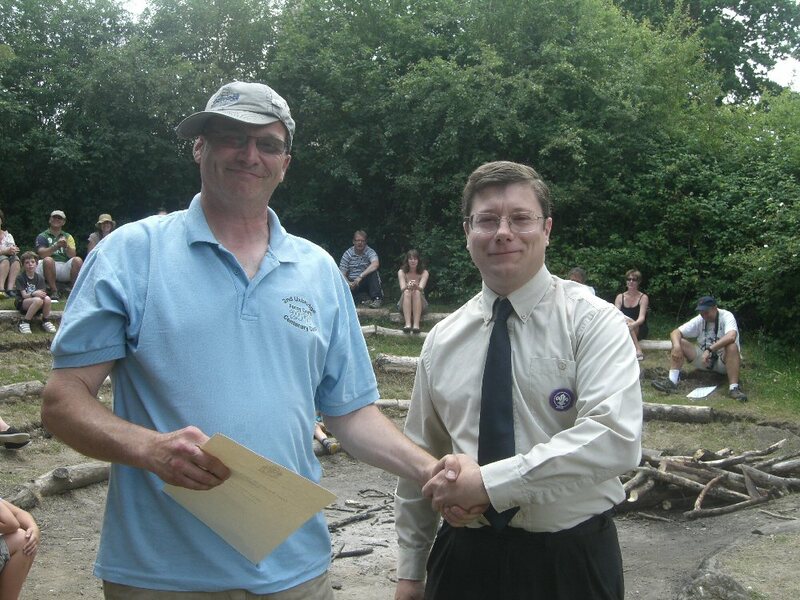 Simeon Keenan, our Scout Leader and Nicola Gilbody, our Cub Scout Leader (Akela) were both invited to the Hillingdon Borough Volunteer Awards last Tuesday 17th November held at Uxbridge College Hayes campus. 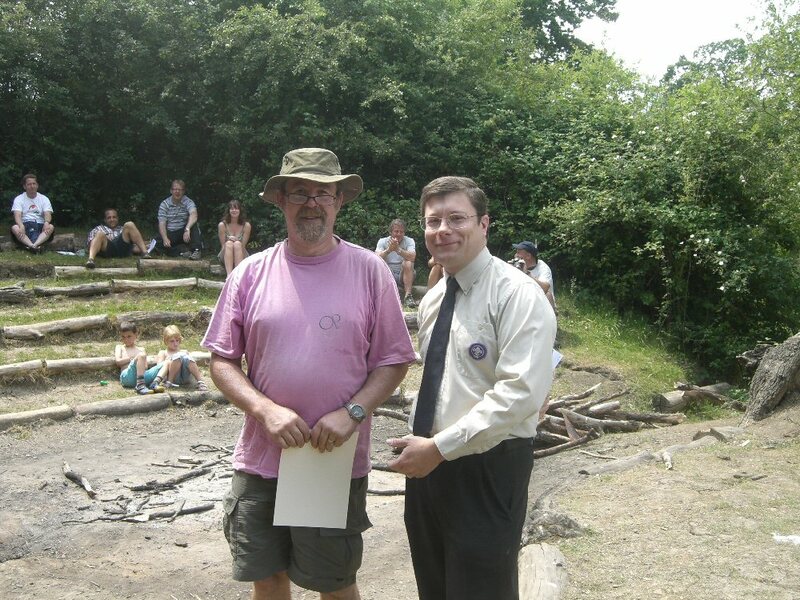 They both received Volunteer Awards from the Mayor of Hillingdon Cllr. 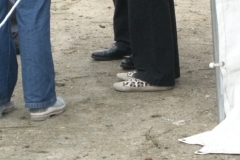 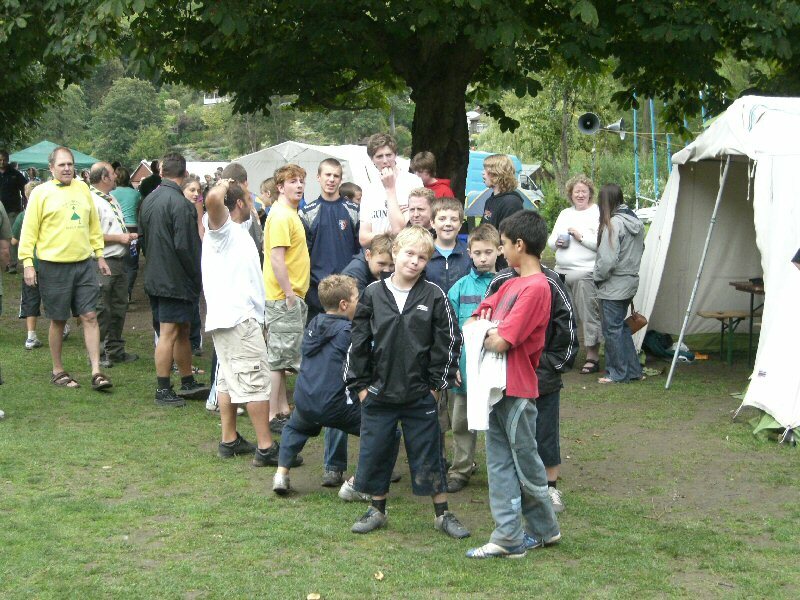 George Cooper. 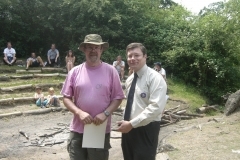 Congratulations and well done to both of them. 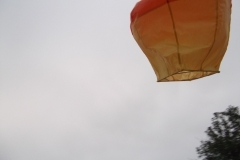 This entry was posted in Group on December 4, 2015 by Stephen Leighs. 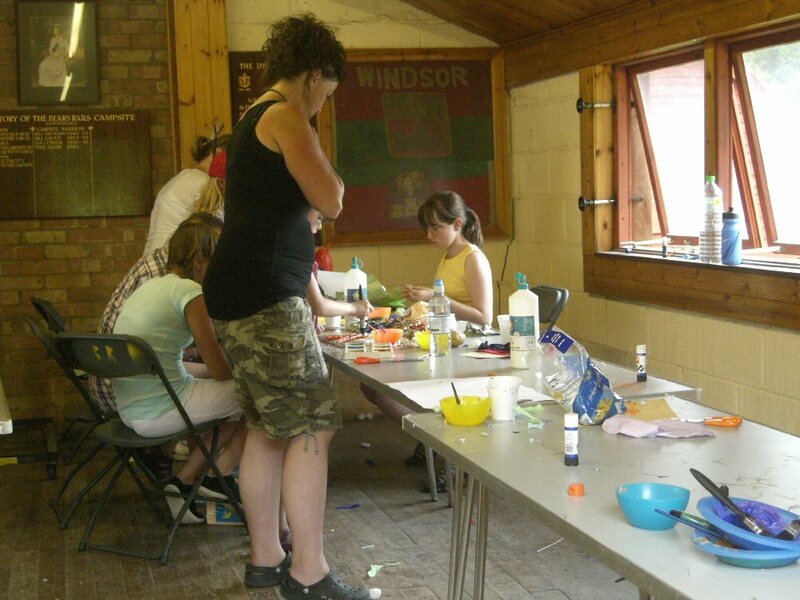 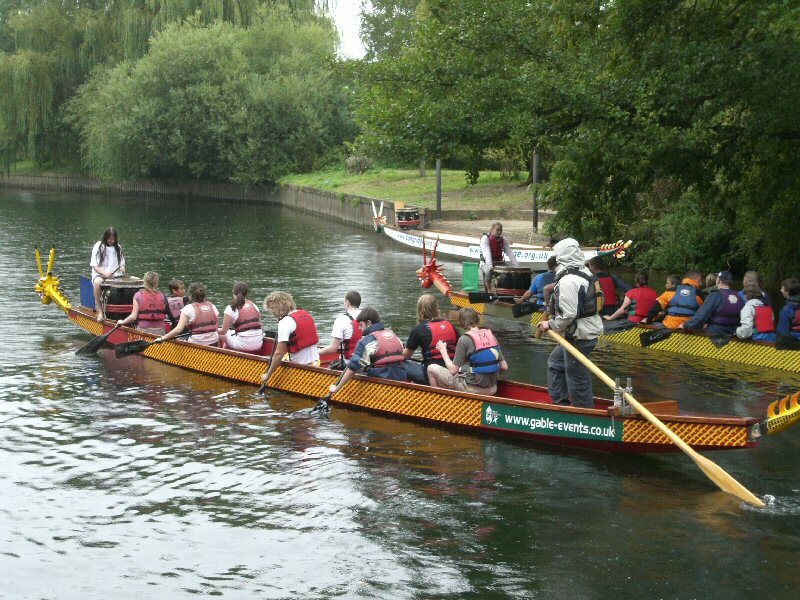 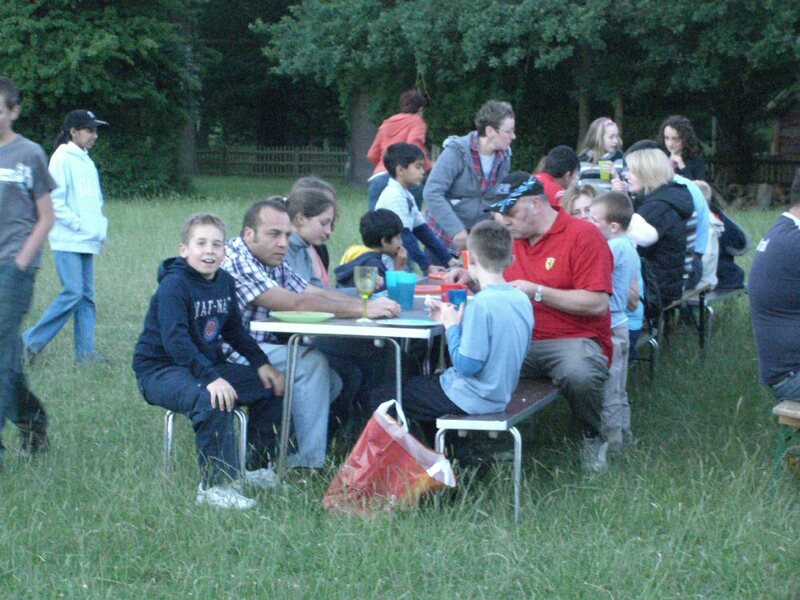 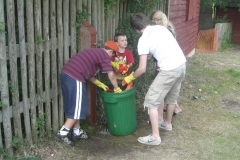 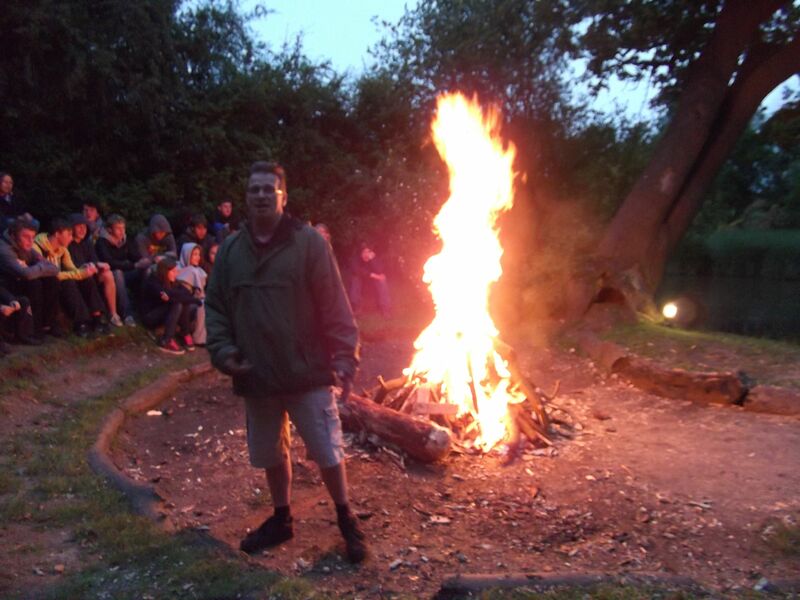 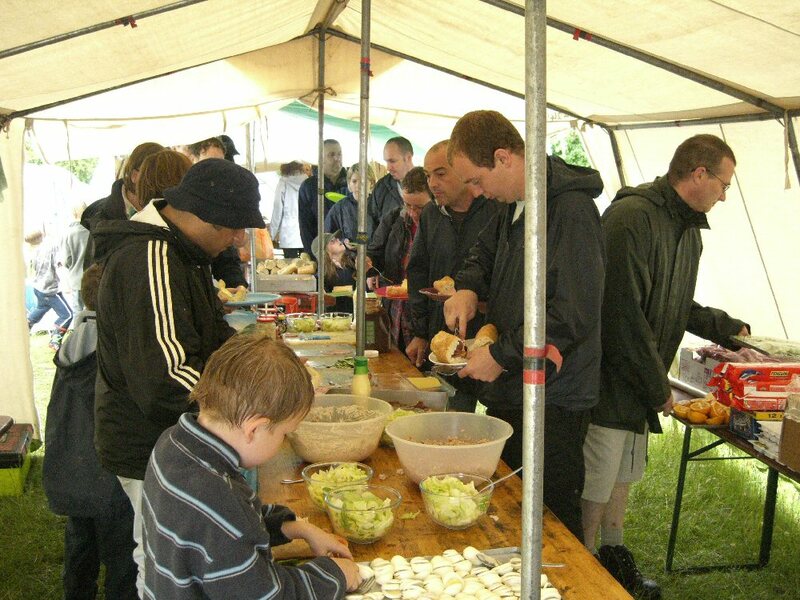 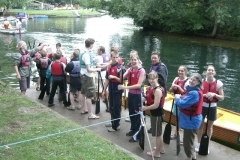 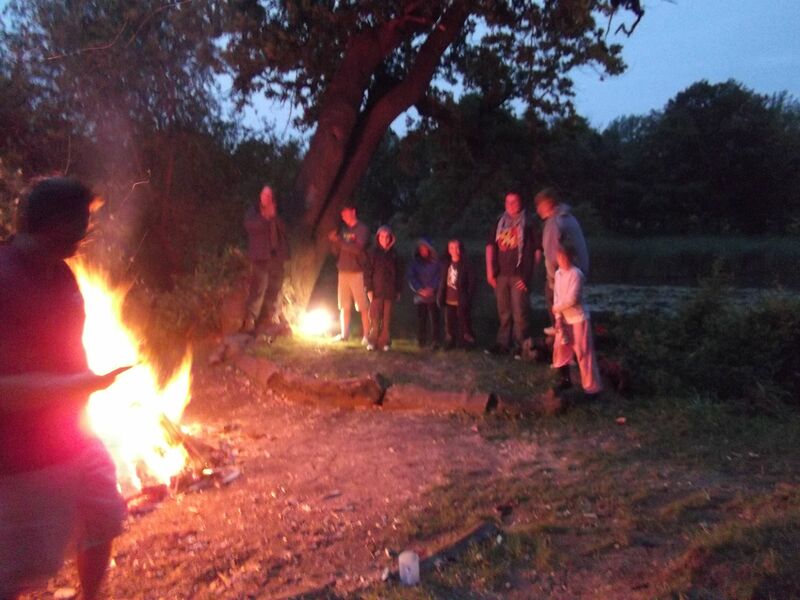 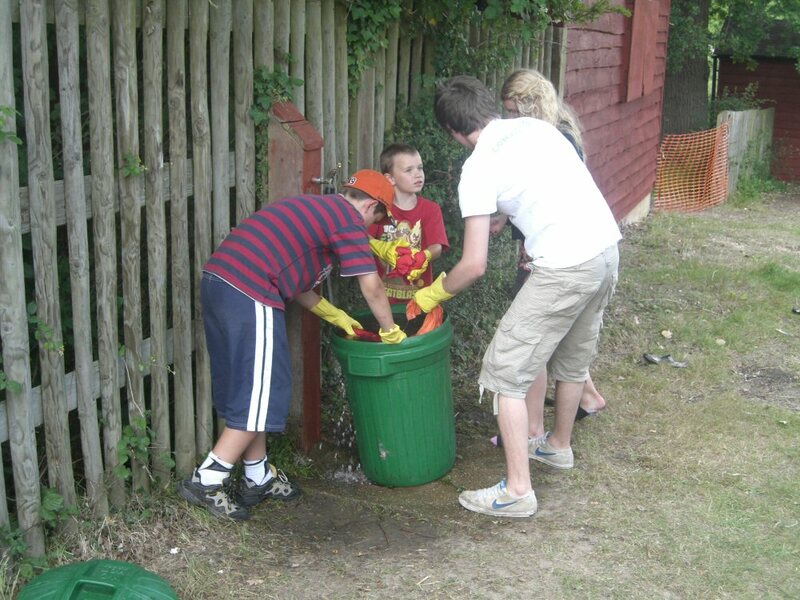 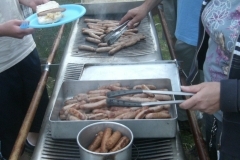 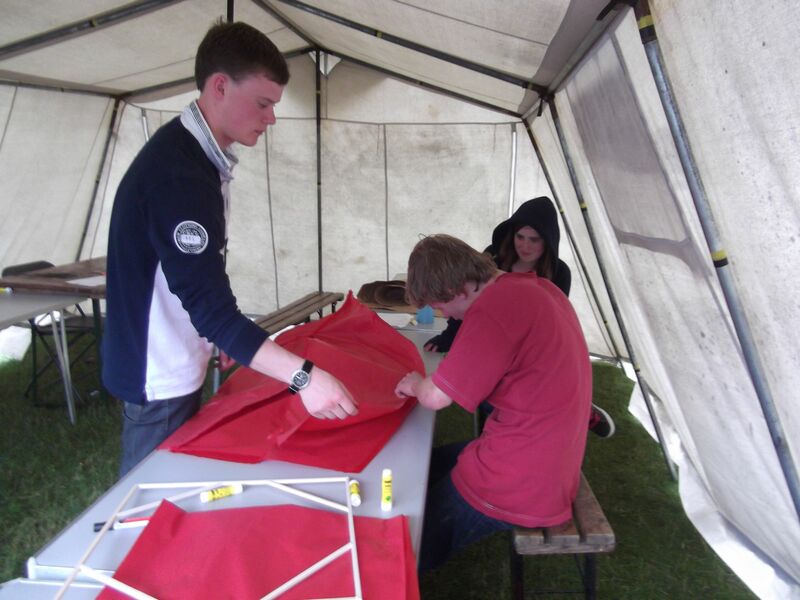 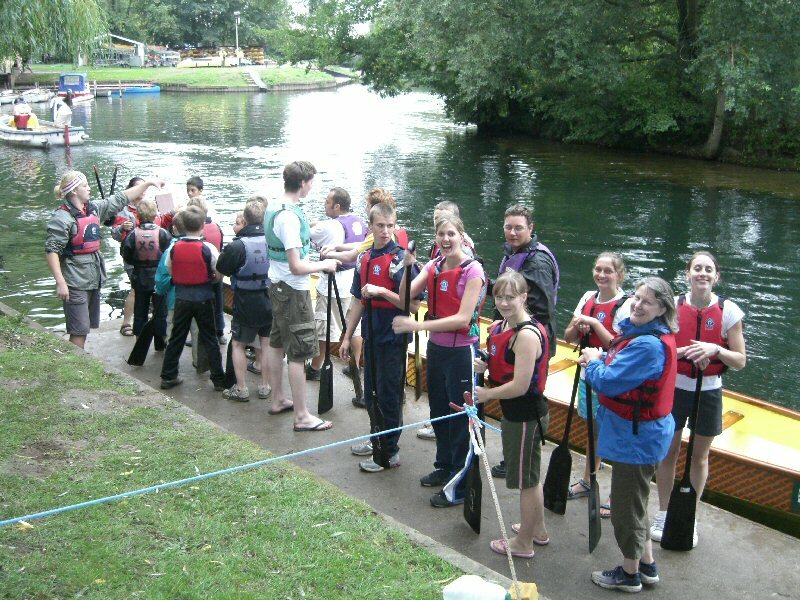 2nd Uxbridge (St Margarets) Scout Group is a thriving Group providing Scouting in North Uxbridge. 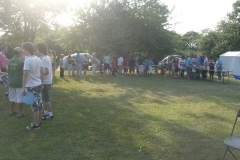 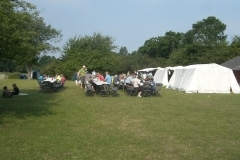 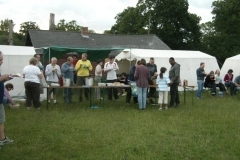 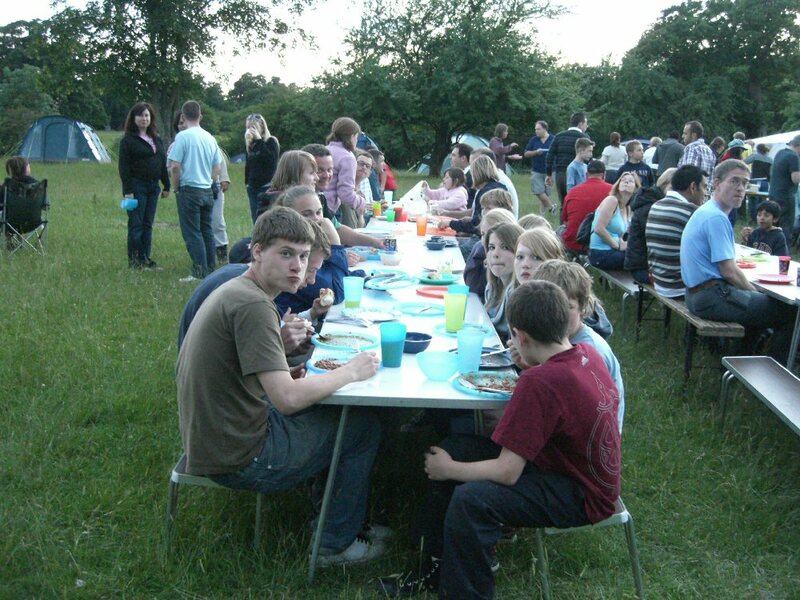 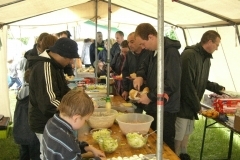 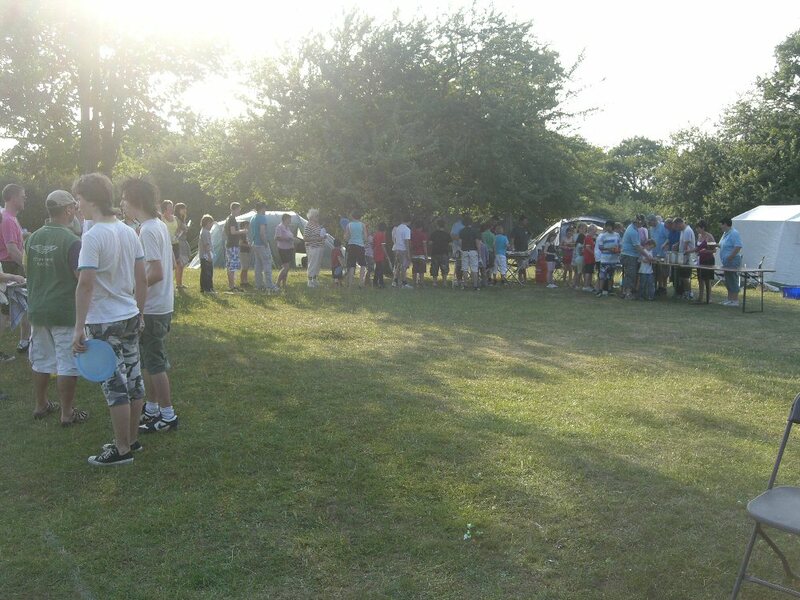 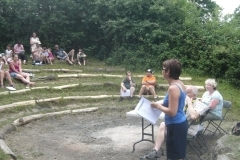 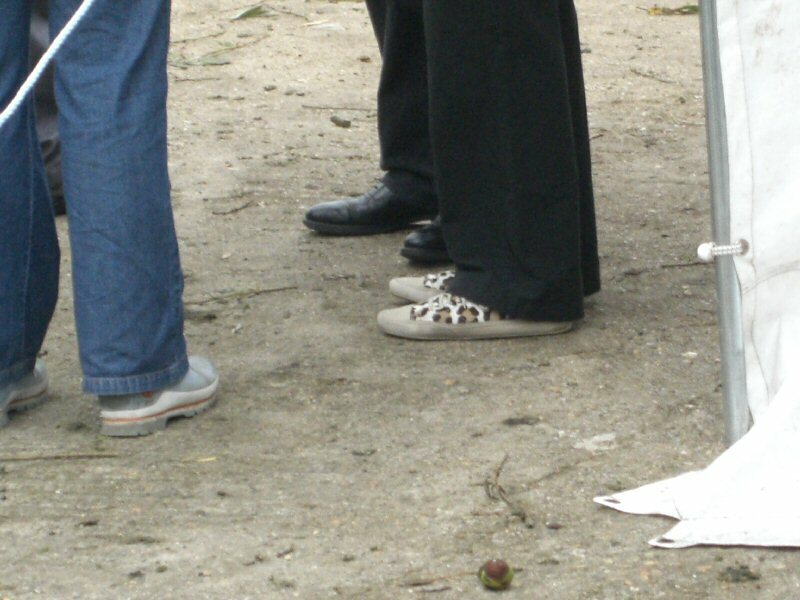 It is one of the largest Groups in the County and meets at Gatting Way, off Park Road in Uxbridge, Middlesex. 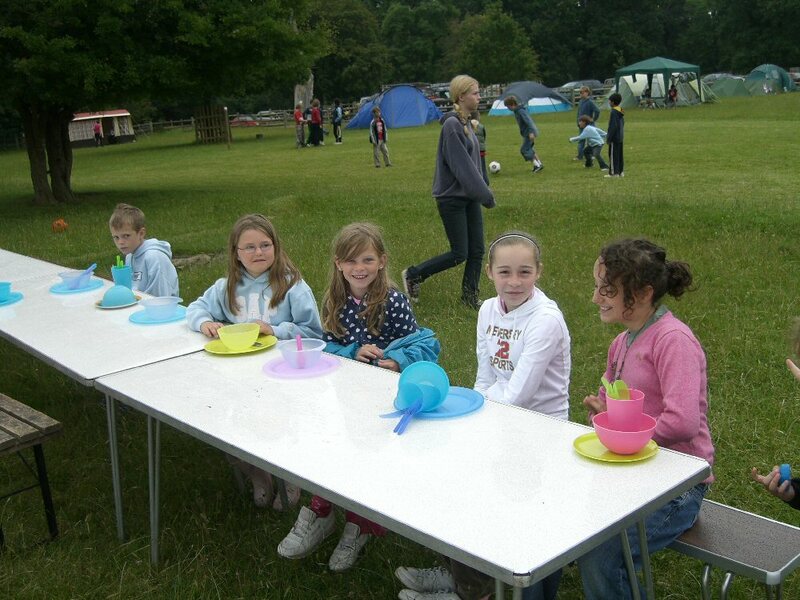 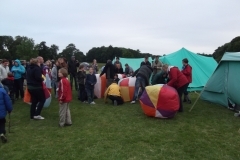 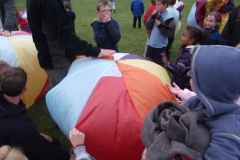 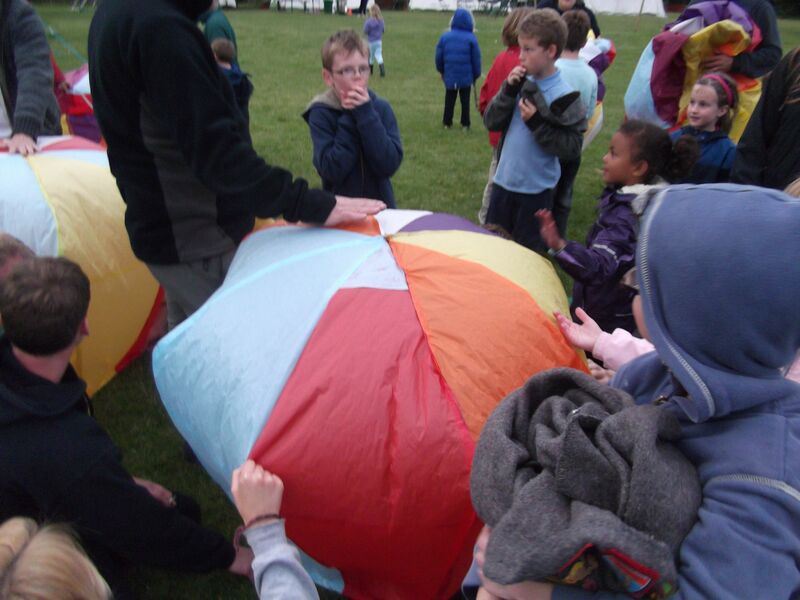 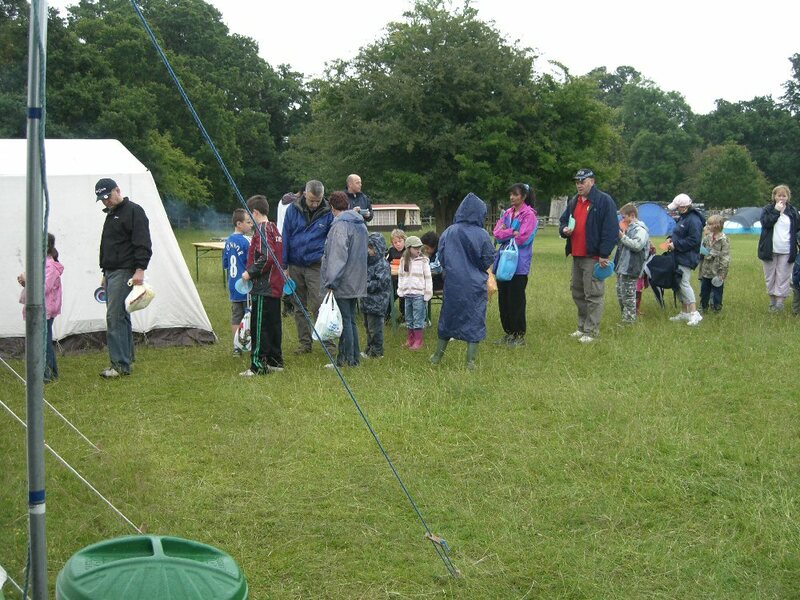 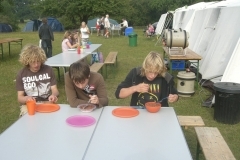 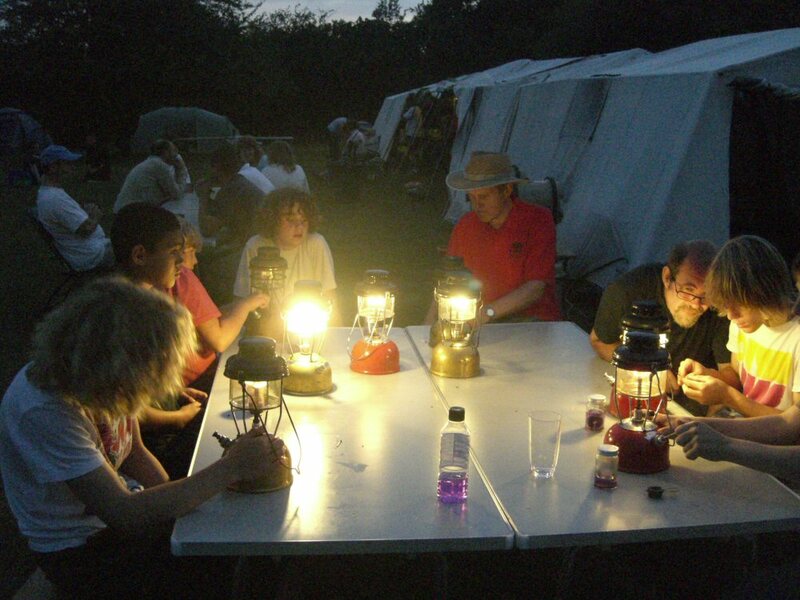 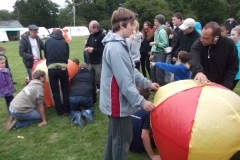 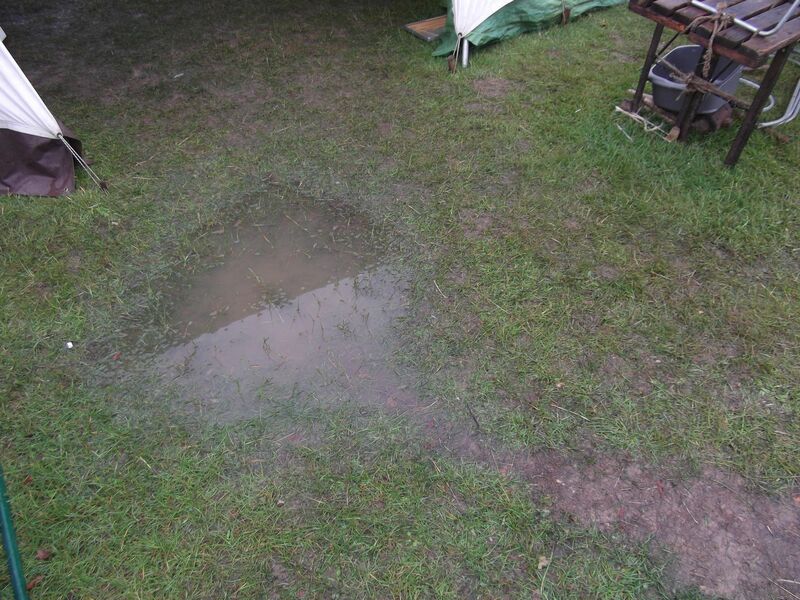 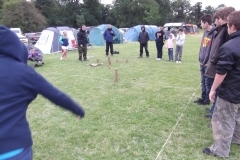 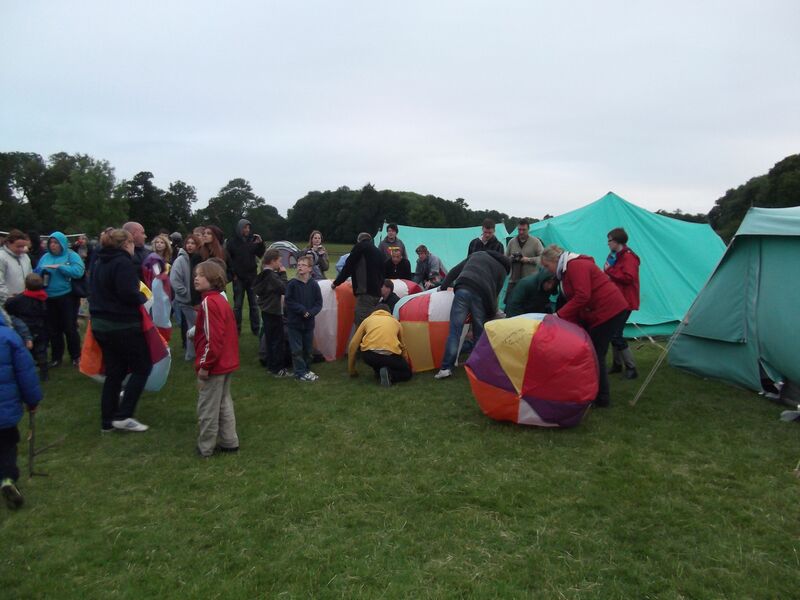 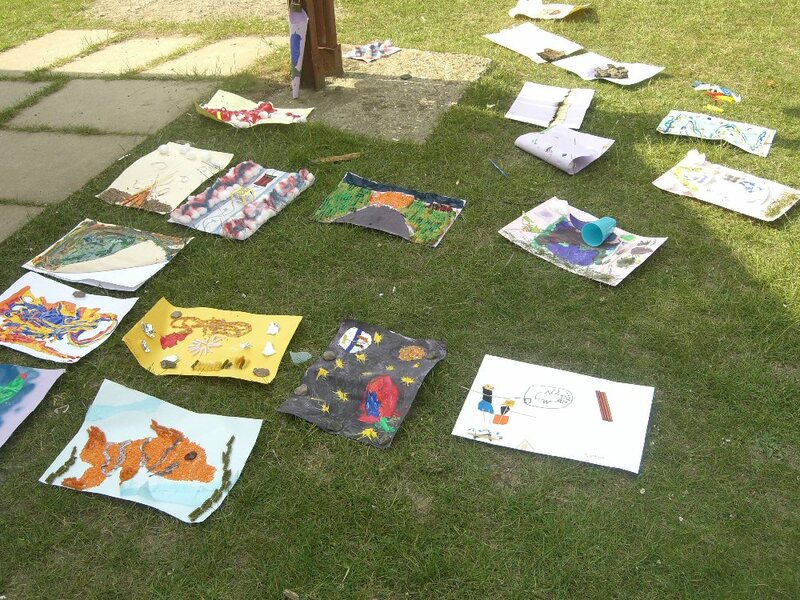 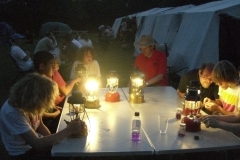 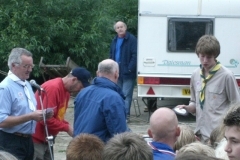 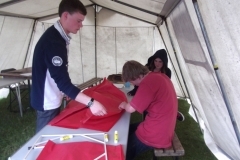 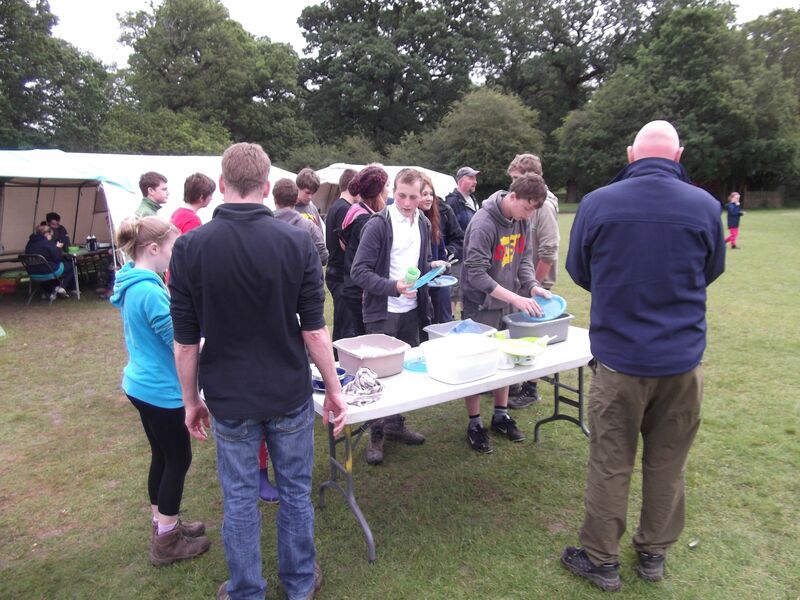 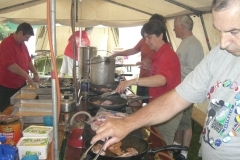 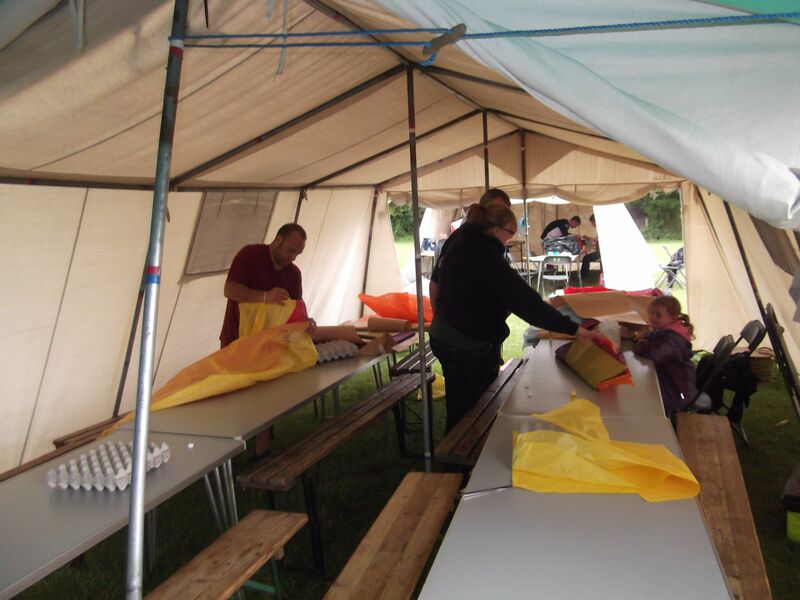 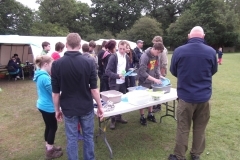 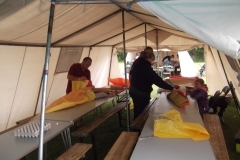 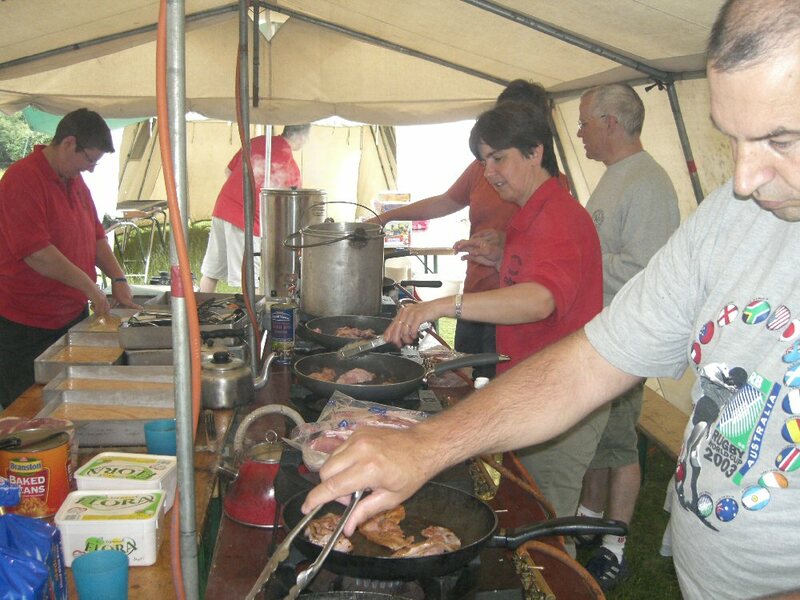 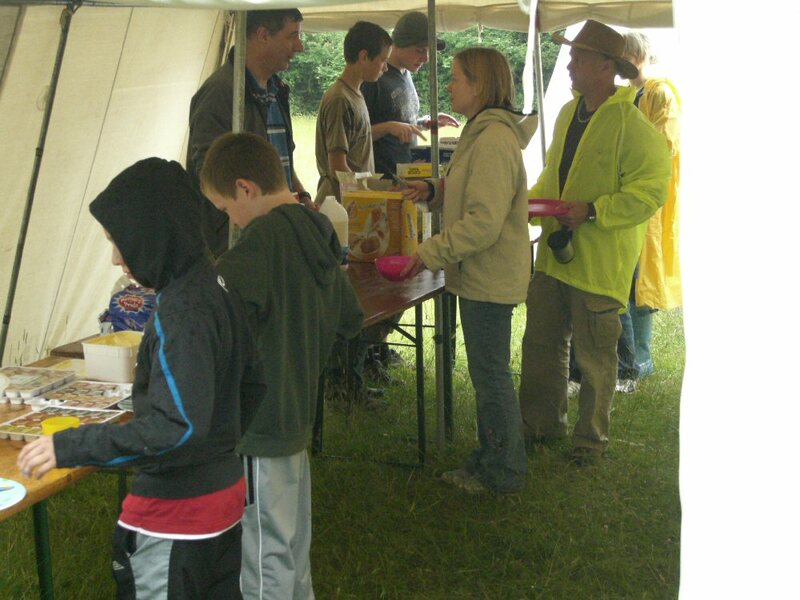 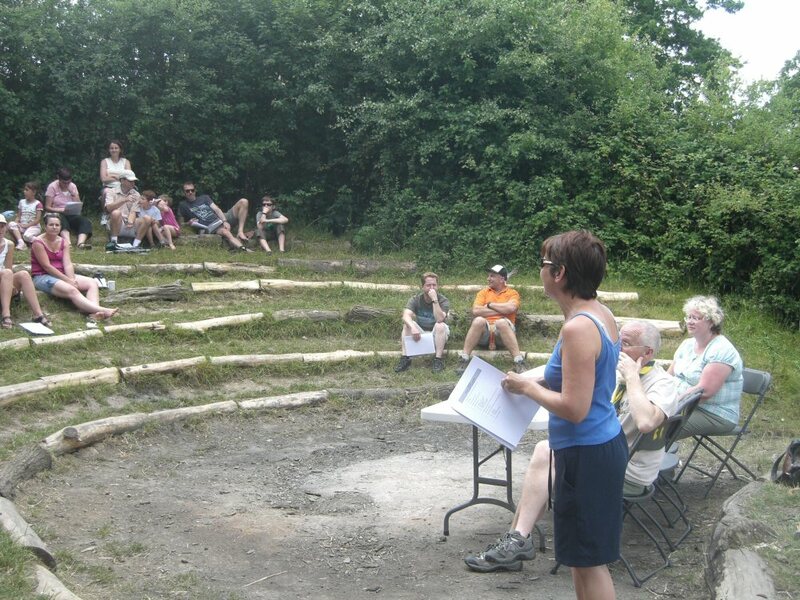 The Group regularly enters District competitions such as the coveted Stilwell Shield camping competition for Scouts, the White Trophy for the Cubs and the CARQ for Beavers. 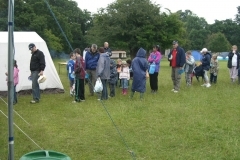 We are open to boys and girls between the ages of 6 and 60! 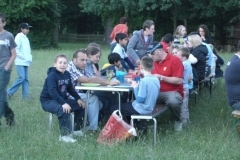 If you would like to join the Group email GroupScoutLeader@2ndUxbridge.org or just come along one evening. 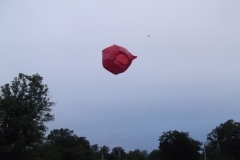 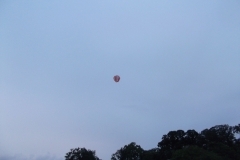 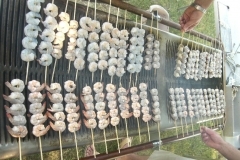 This entry was posted in Group on September 23, 2015 by admin. 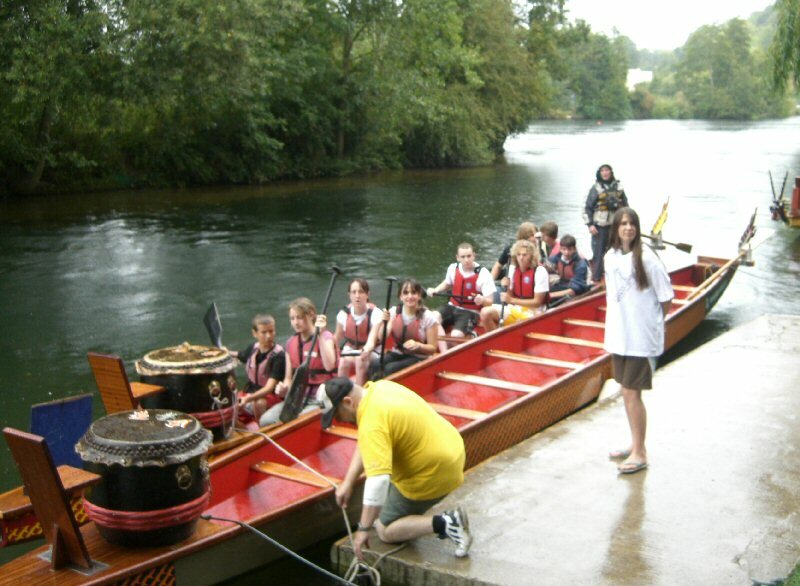 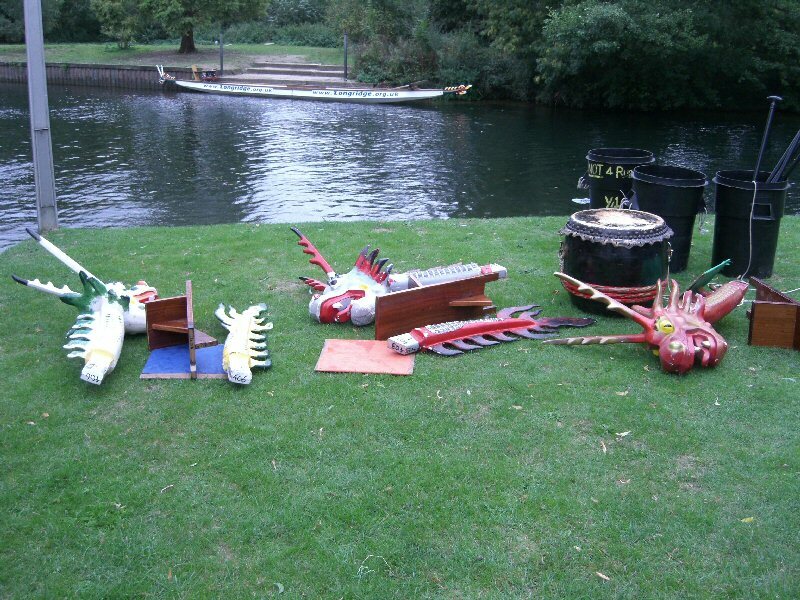 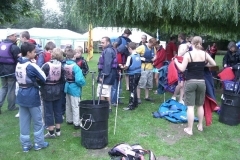 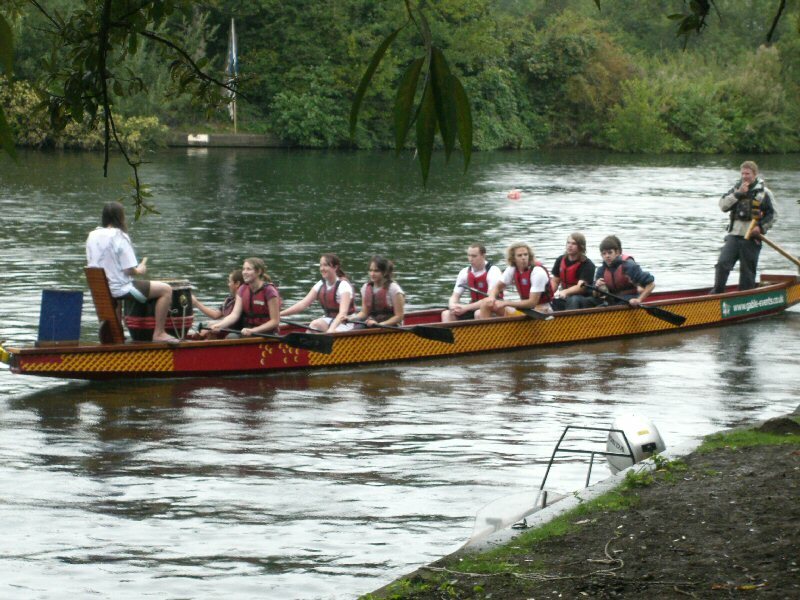 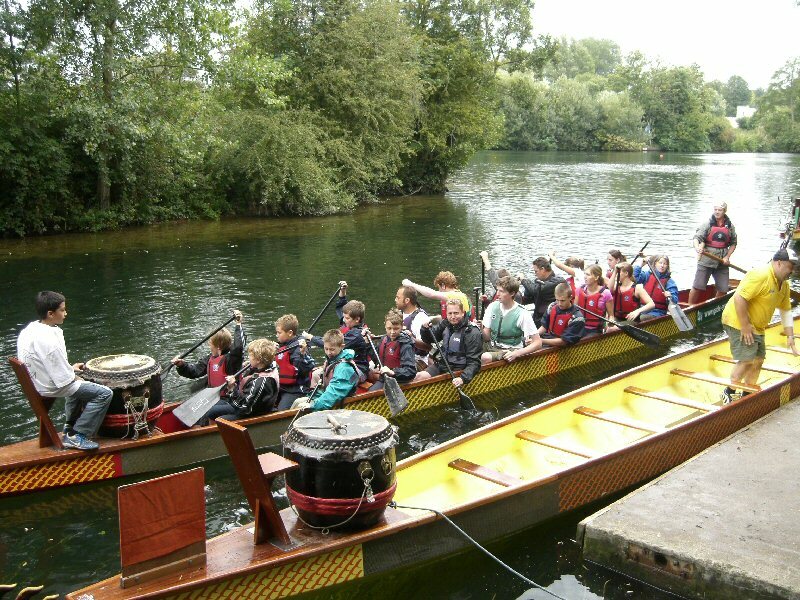 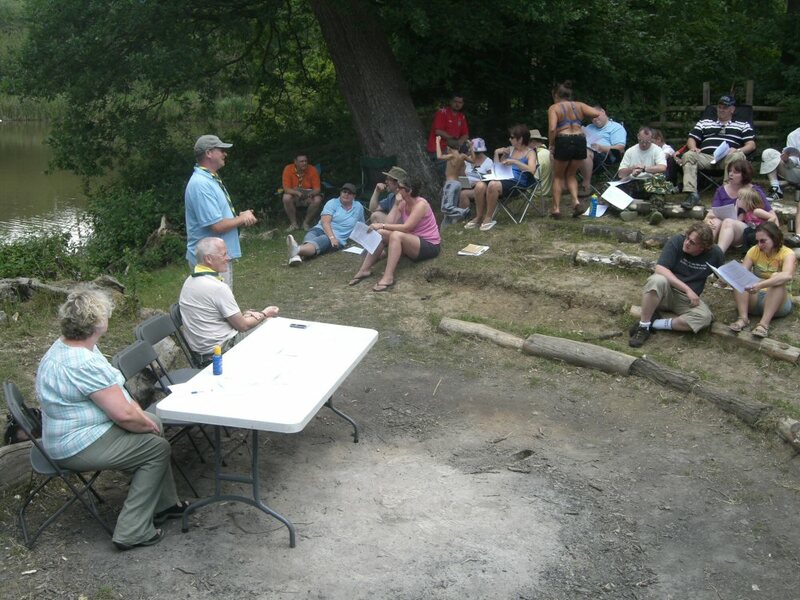 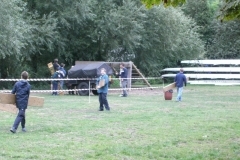 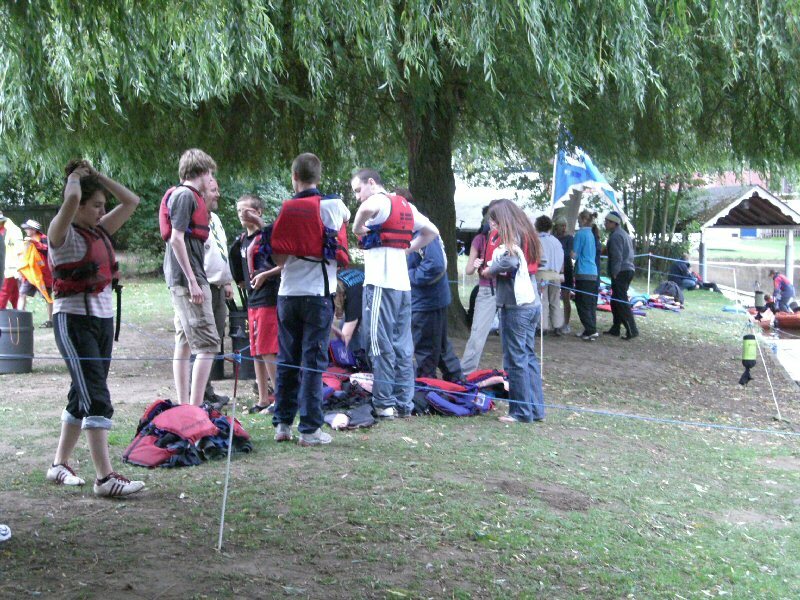 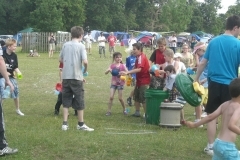 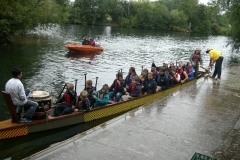 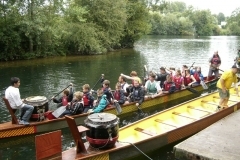 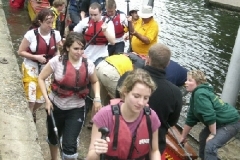 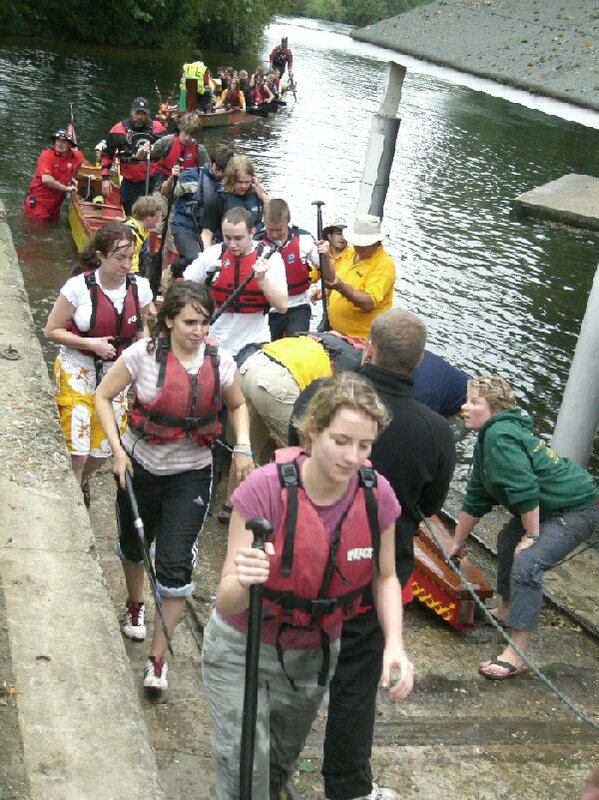 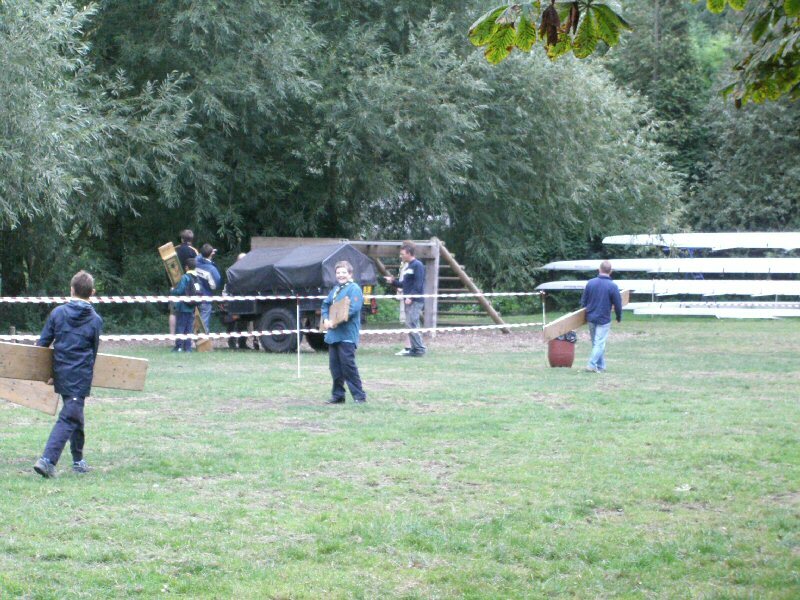 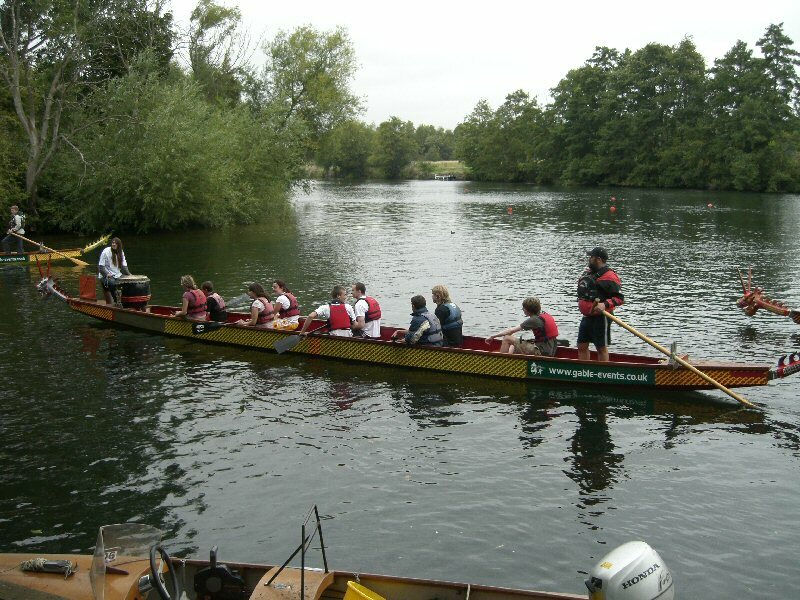 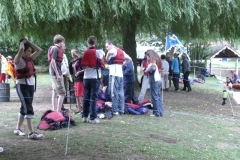 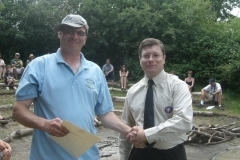 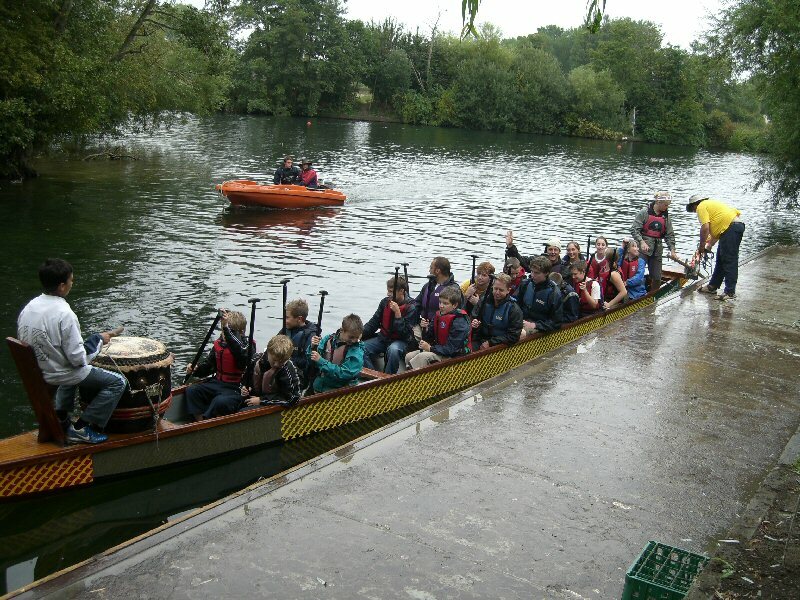 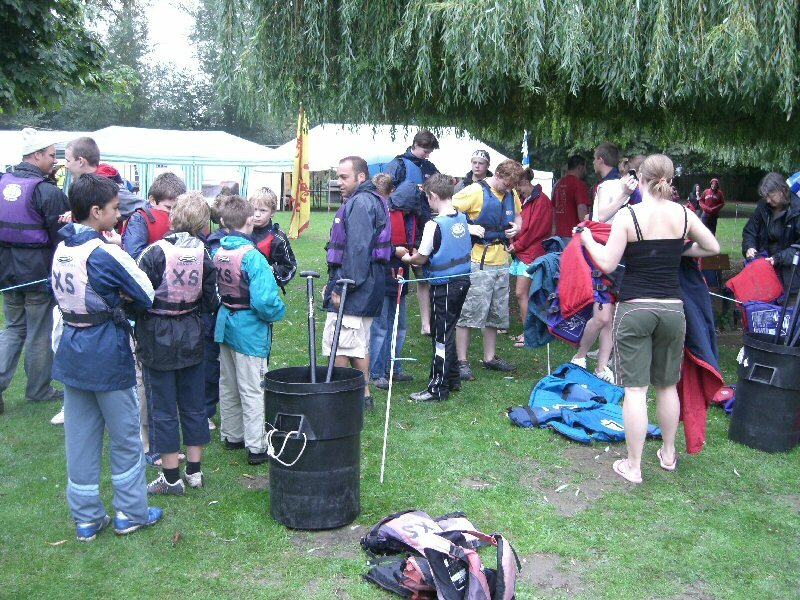 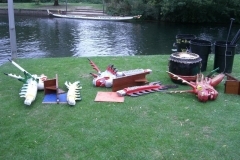 The competition was held, as usual, at Longridge Scout Boating Centre on the Thames near Marlow, Bucks. 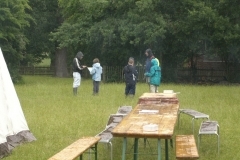 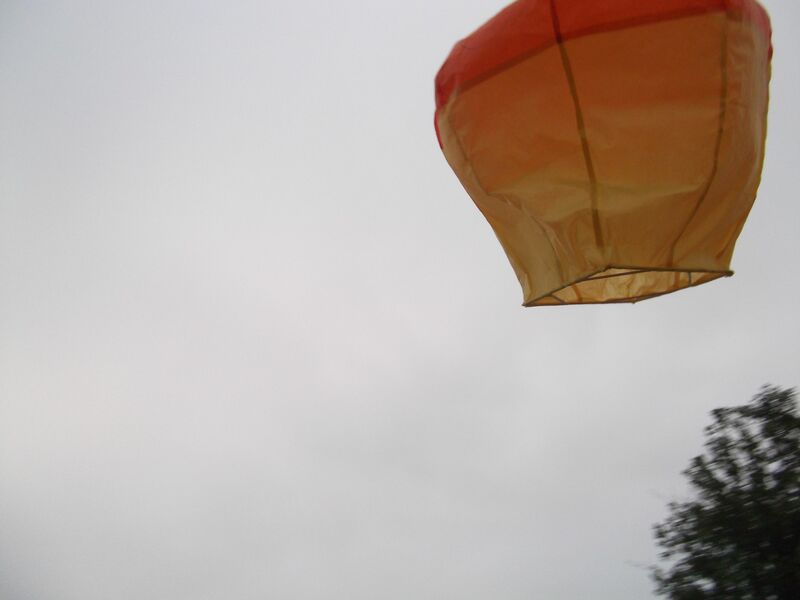 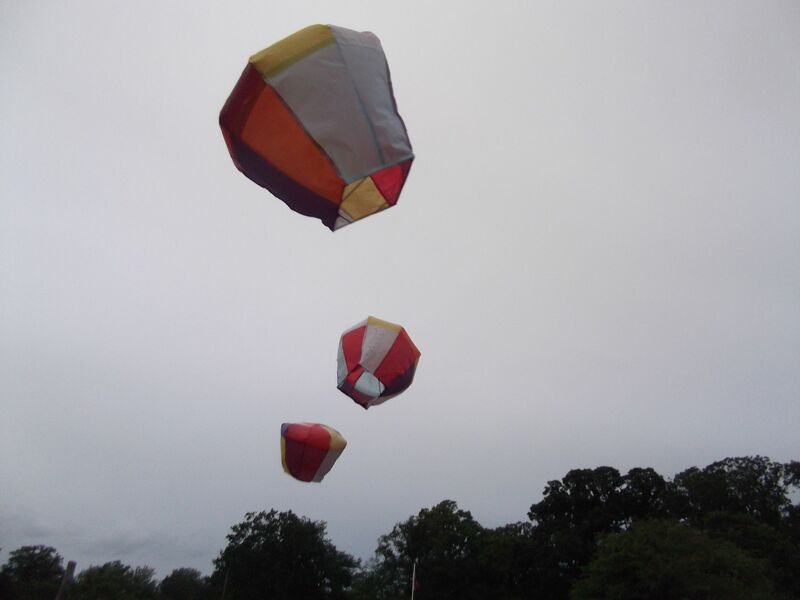 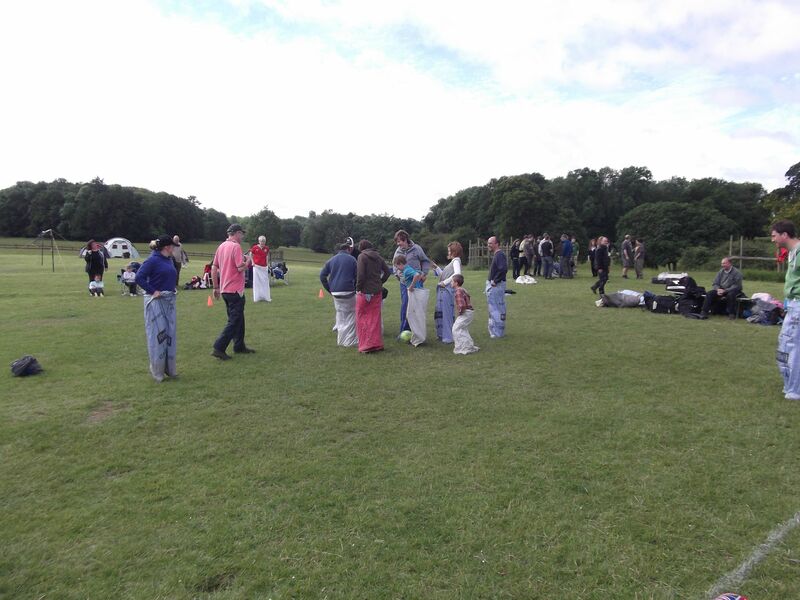 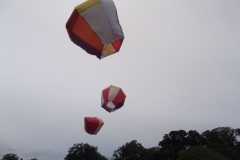 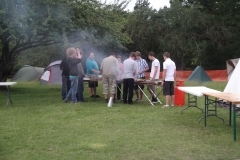 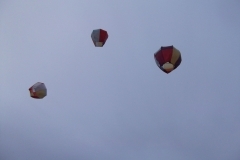 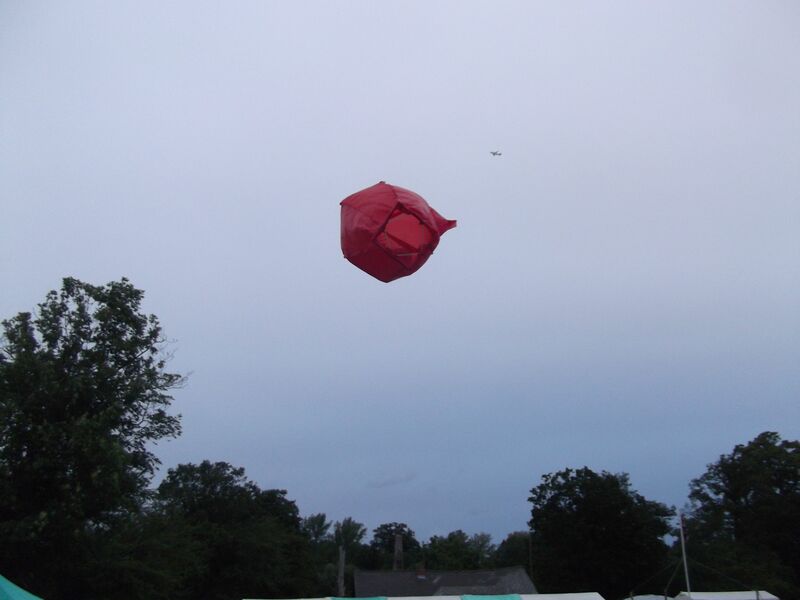 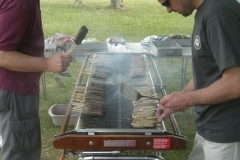 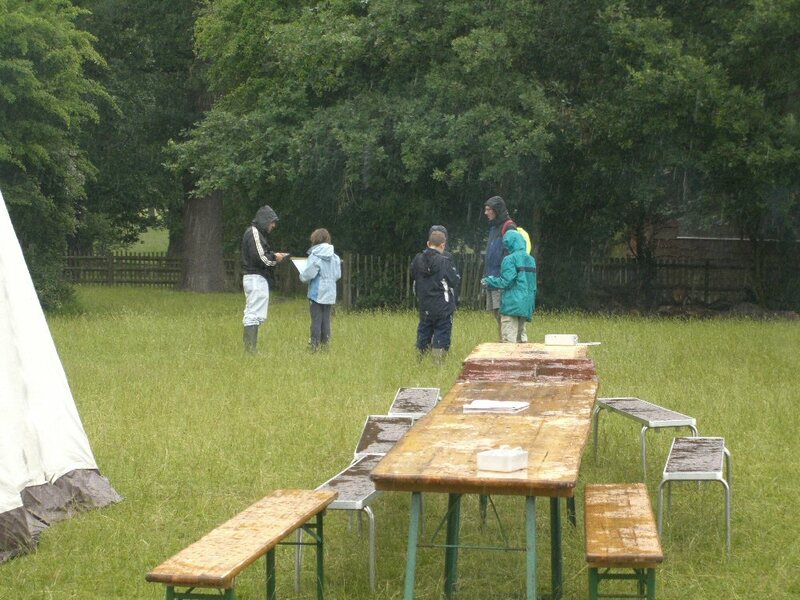 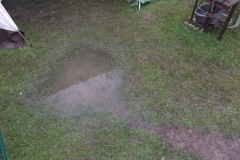 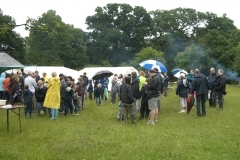 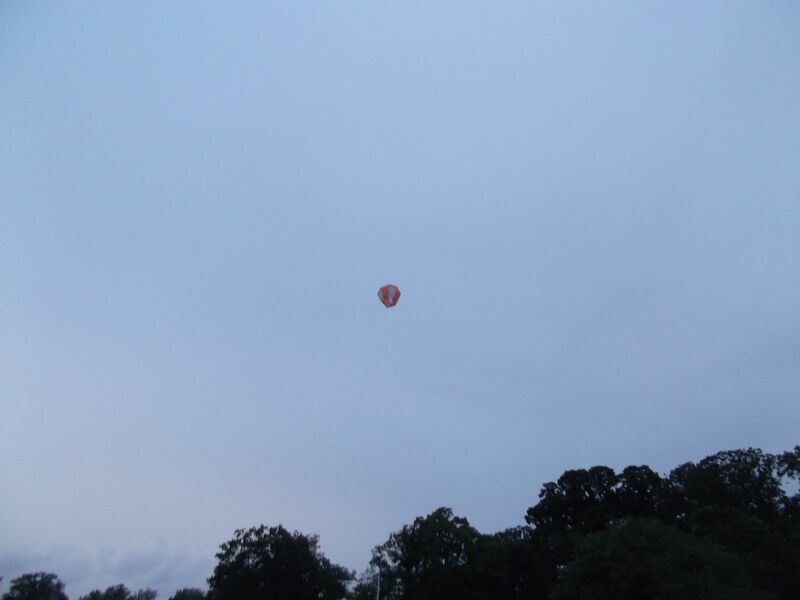 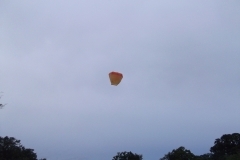 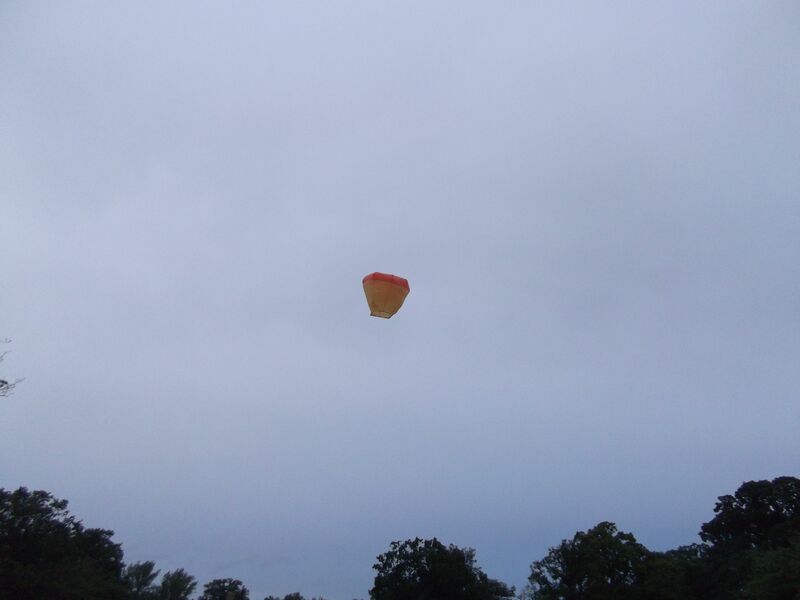 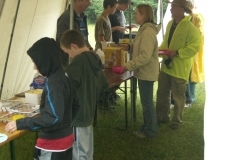 The weather was not as good as in previous years but everyone had a great time. 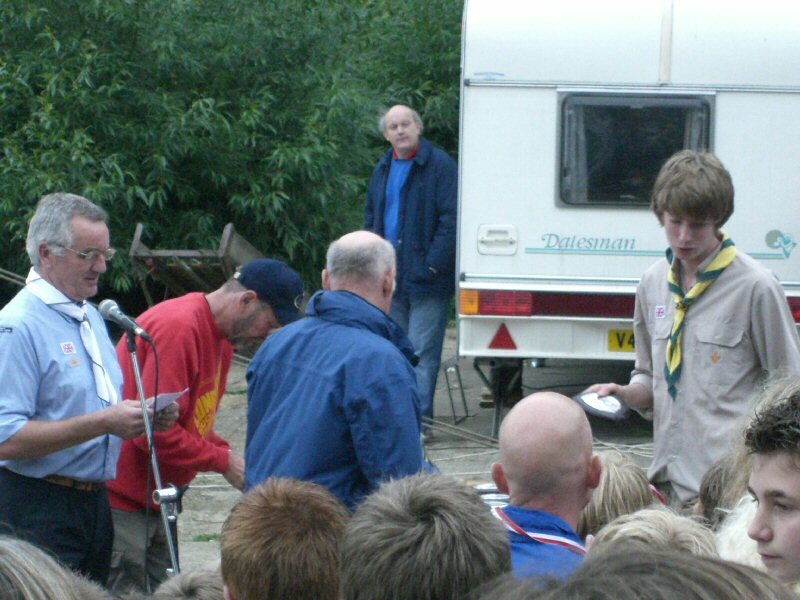 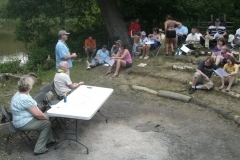 As there were only three Explorer scout entries, Discovery raced against the other two Explorer units three times and their scores were aggregated. 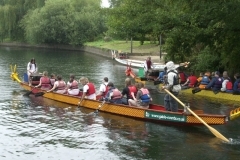 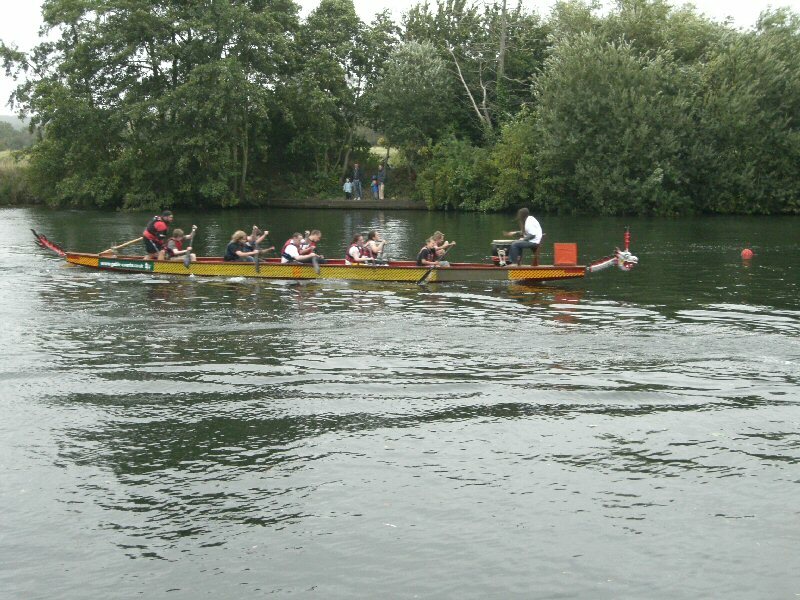 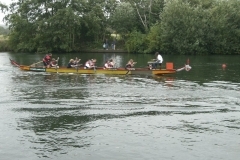 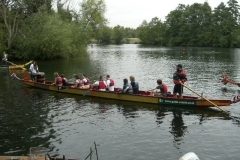 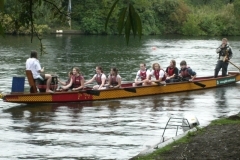 Our mixed adult and Scout boat won their first heat but were knocked out next time. 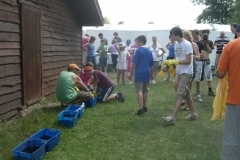 After waiting right till the end, we found out that Discovery had been placed second overall. 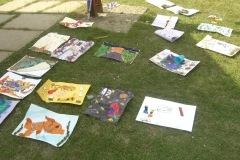 So well done to them and to all who took part. 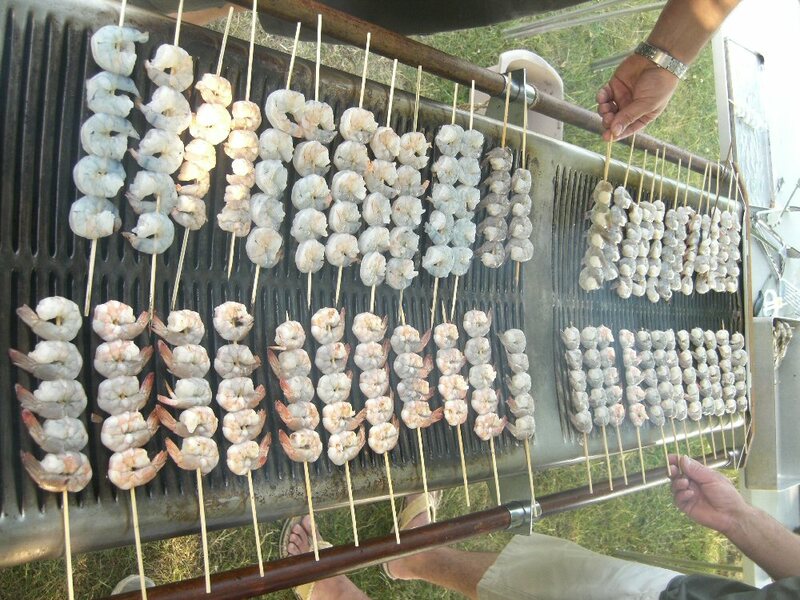 This entry was posted in Group on September 3, 2006 by admin.